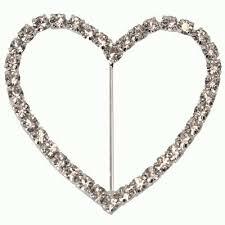 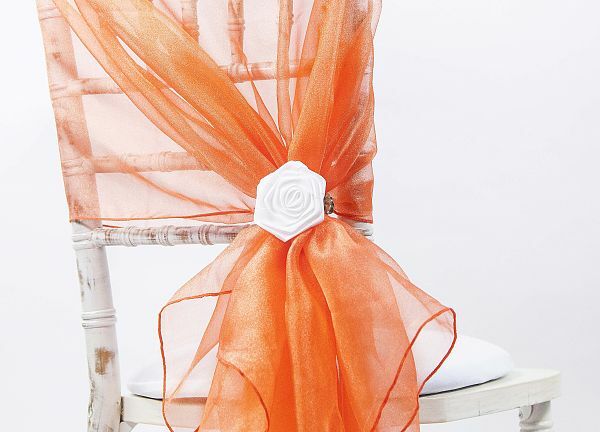 One of the easiest ways to transform the room and wow your guests! 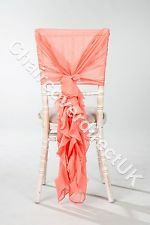 Whether you need to conceal unsightly conference chairs, inject some colour, soften the feel of the space, just add that wow factor, or indeed change the actual chairs completely we will be able to help you. 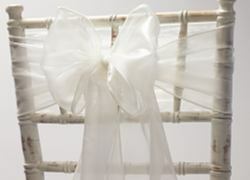 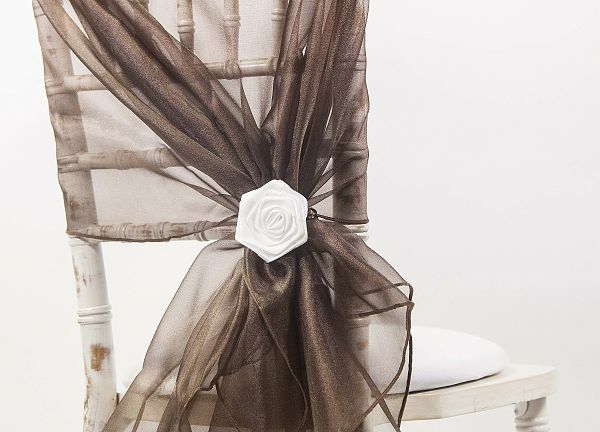 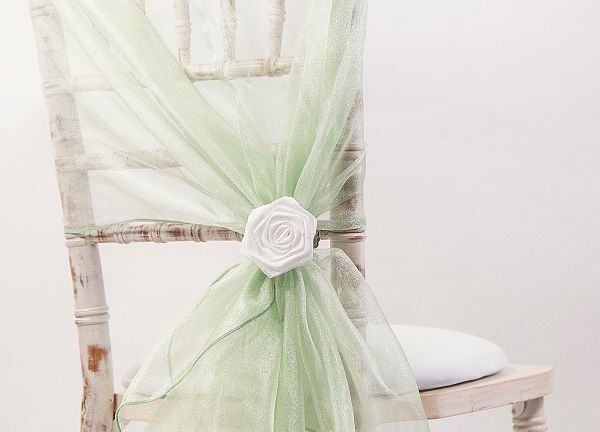 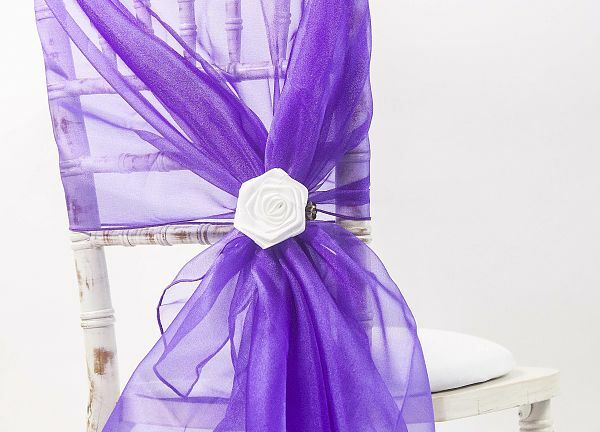 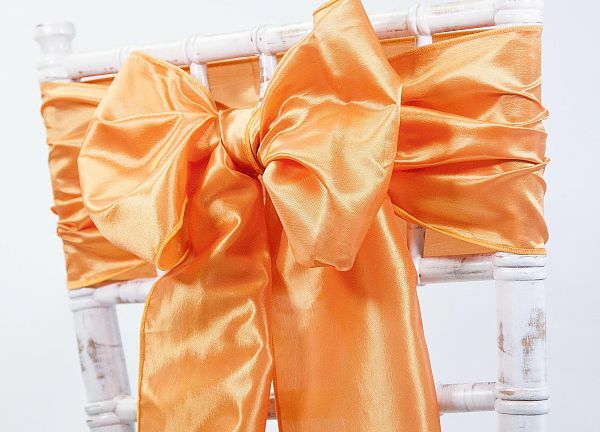 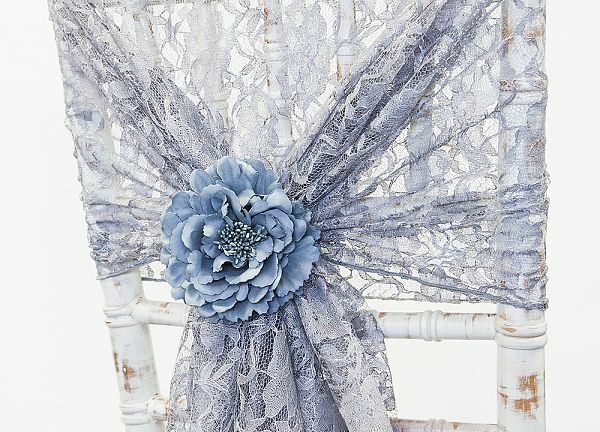 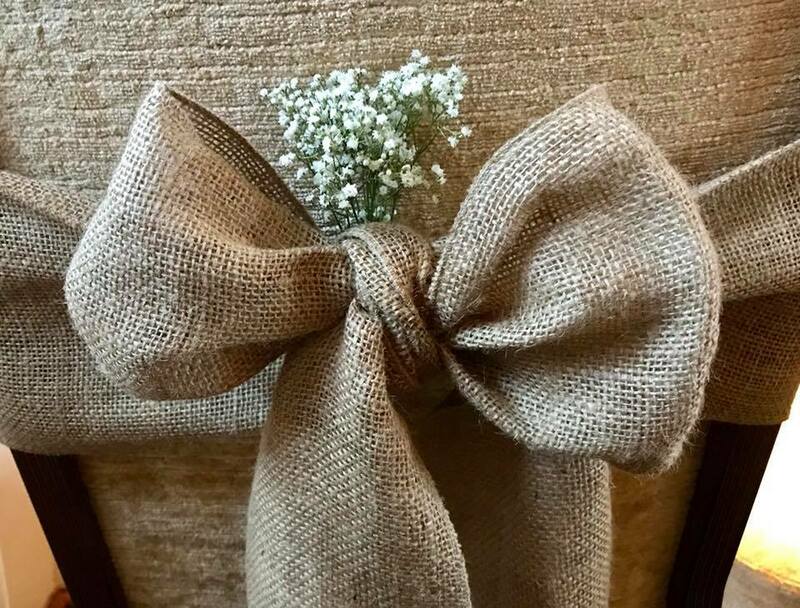 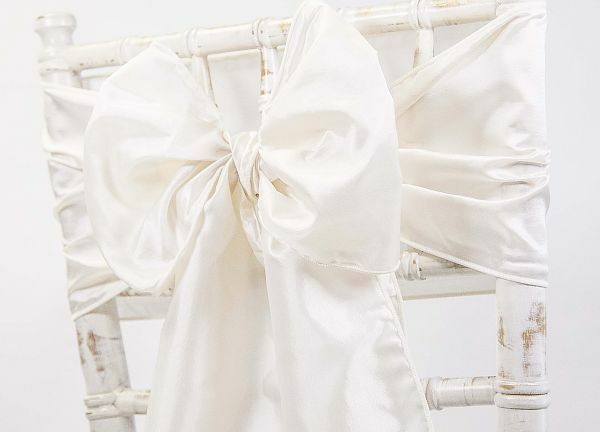 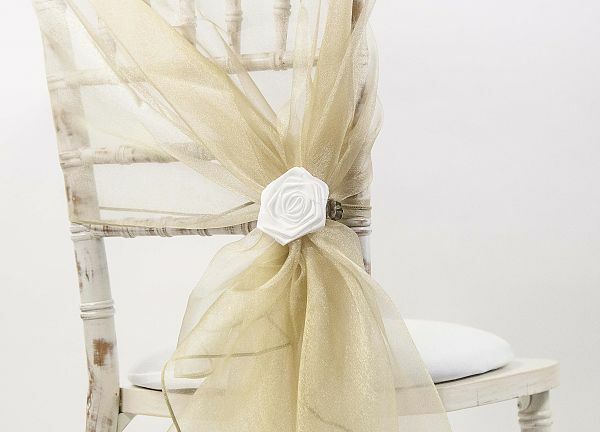 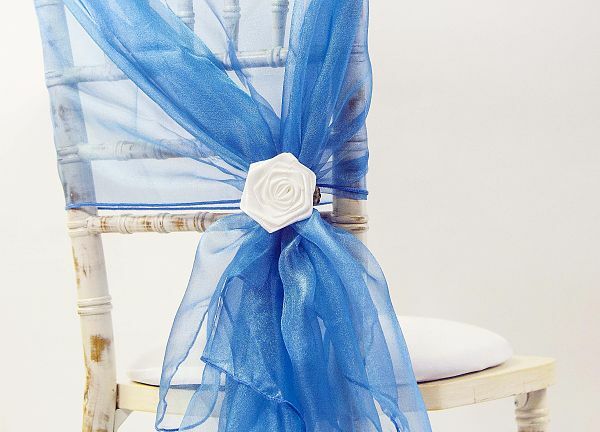 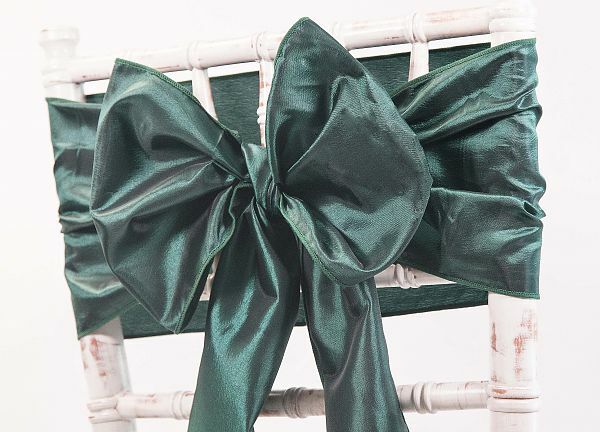 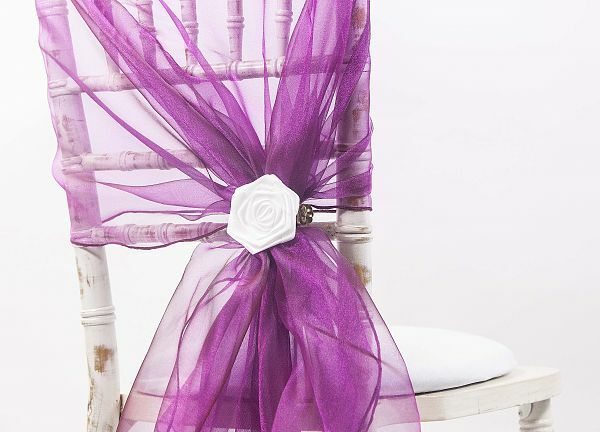 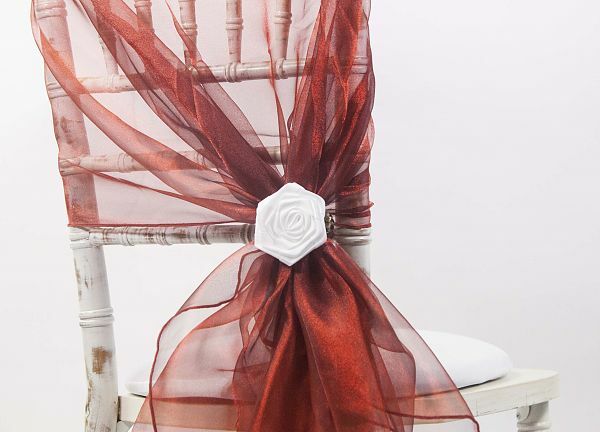 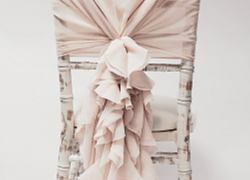 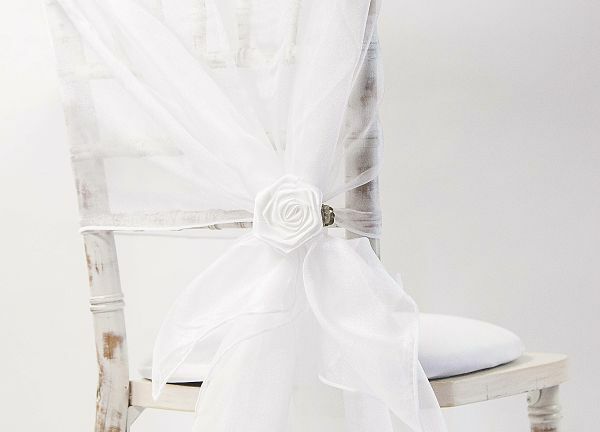 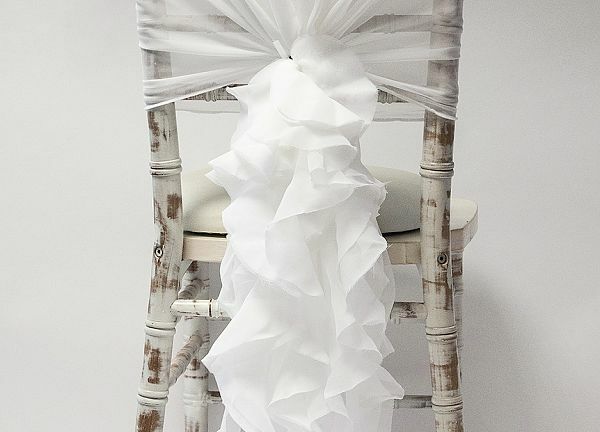 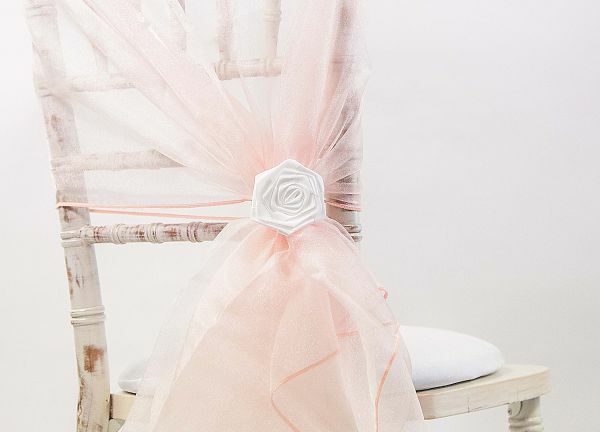 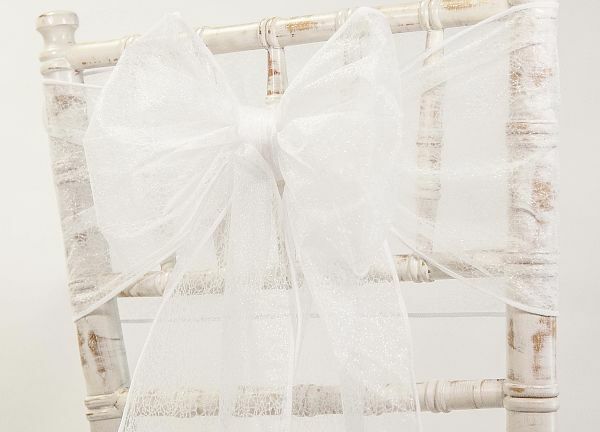 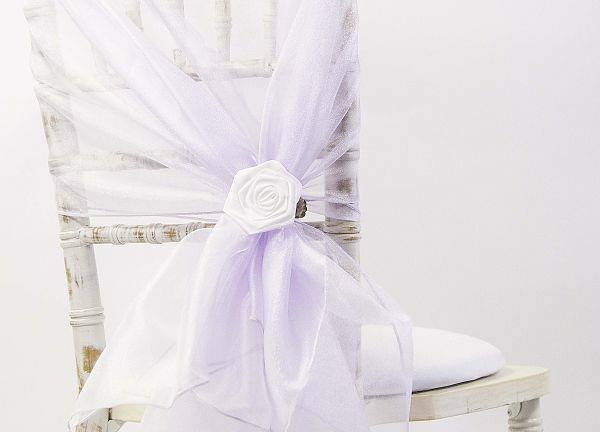 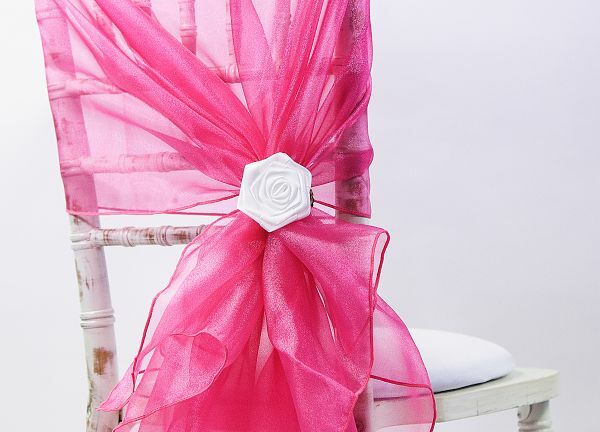 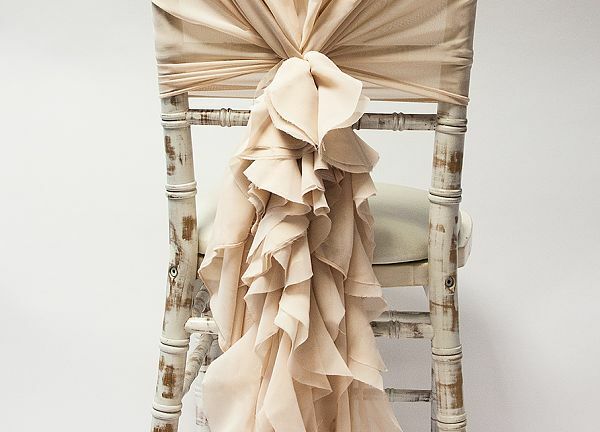 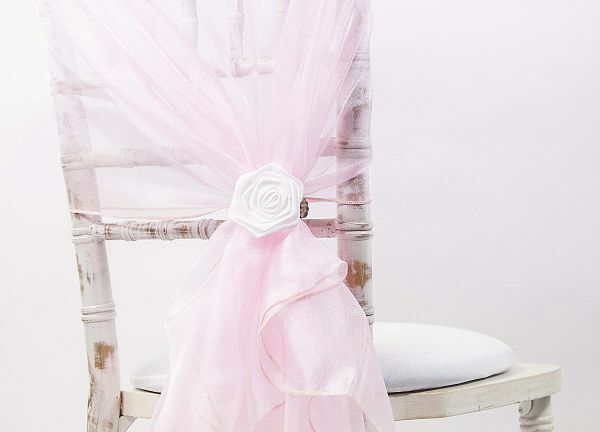 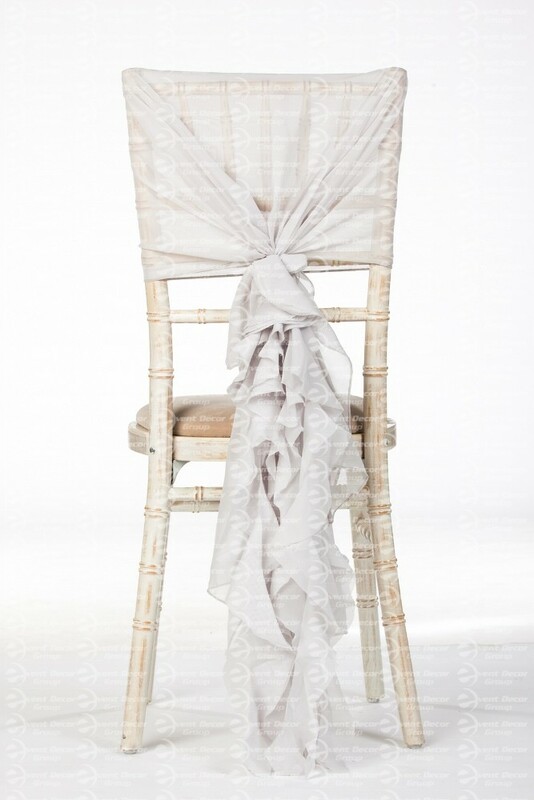 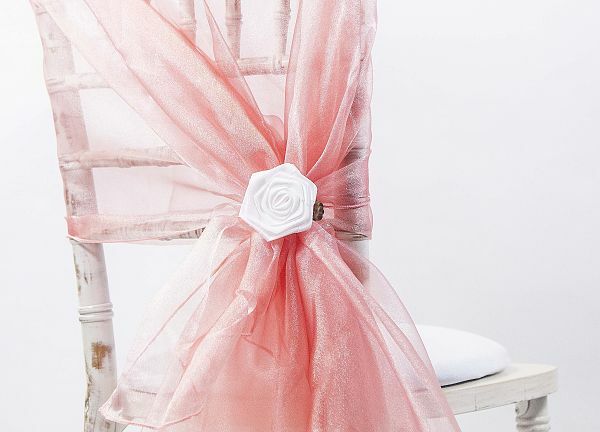 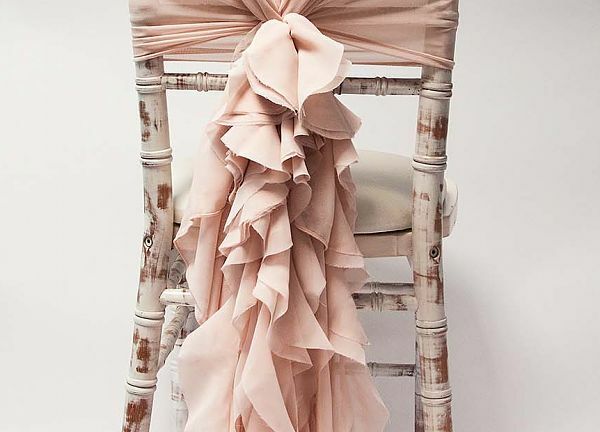 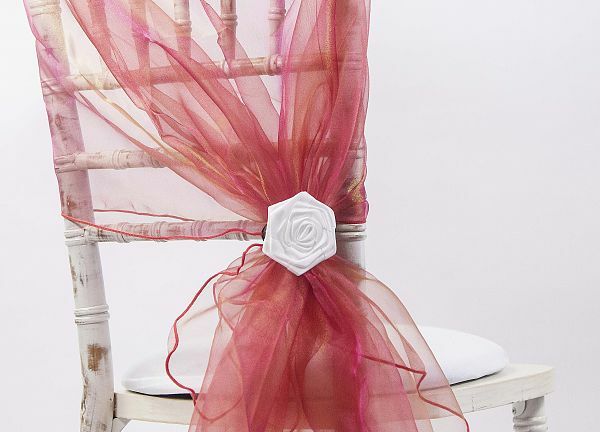 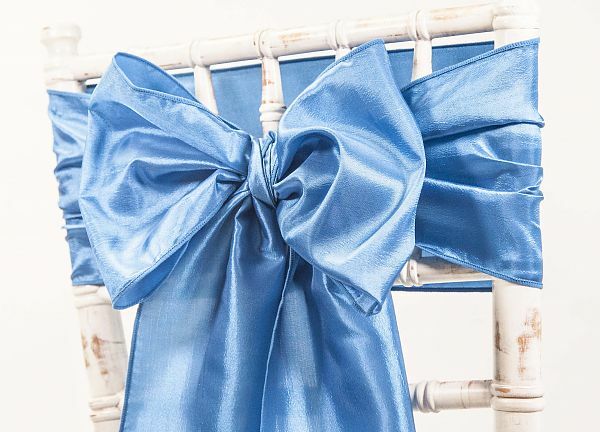 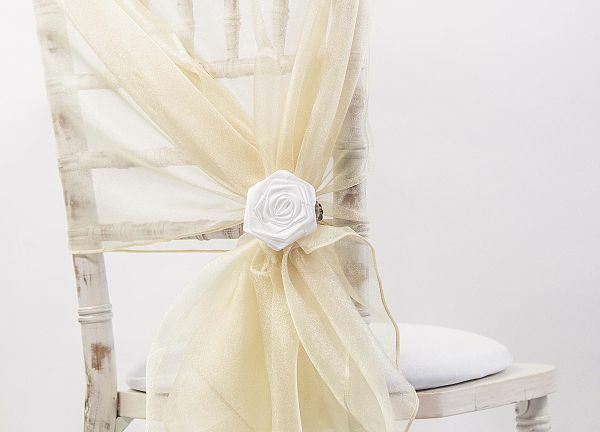 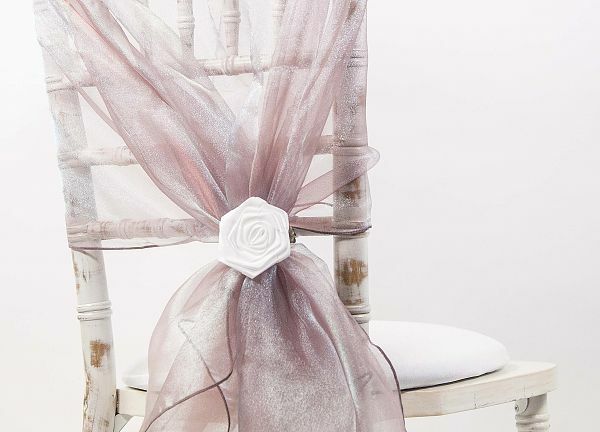 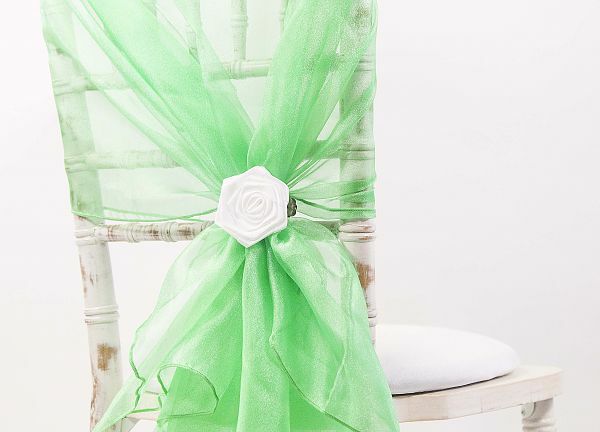 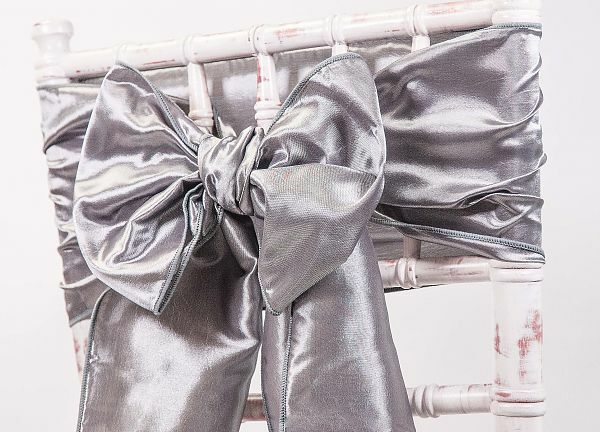 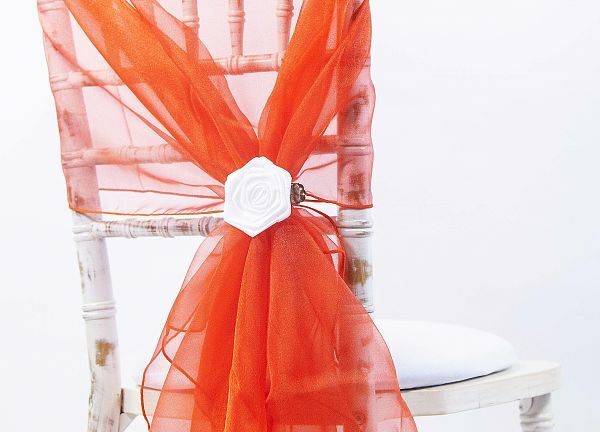 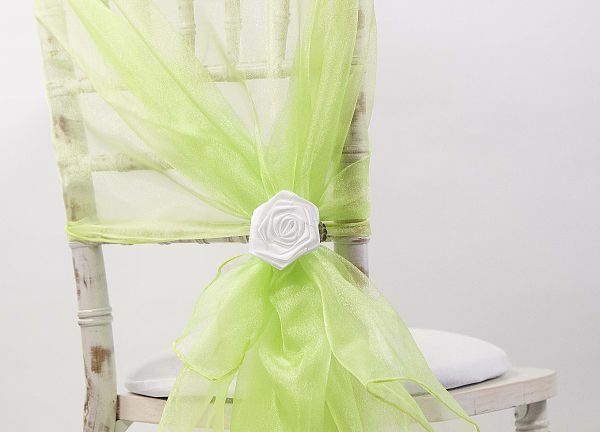 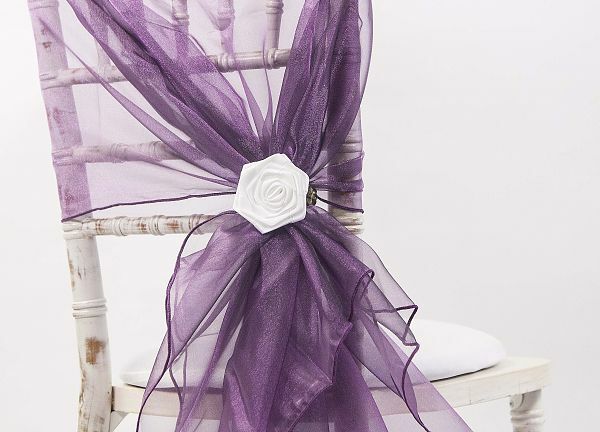 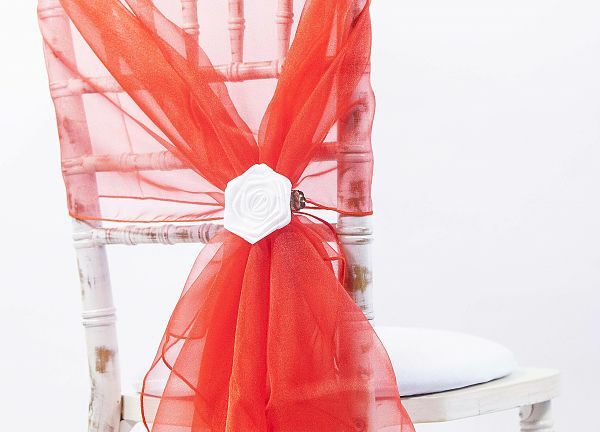 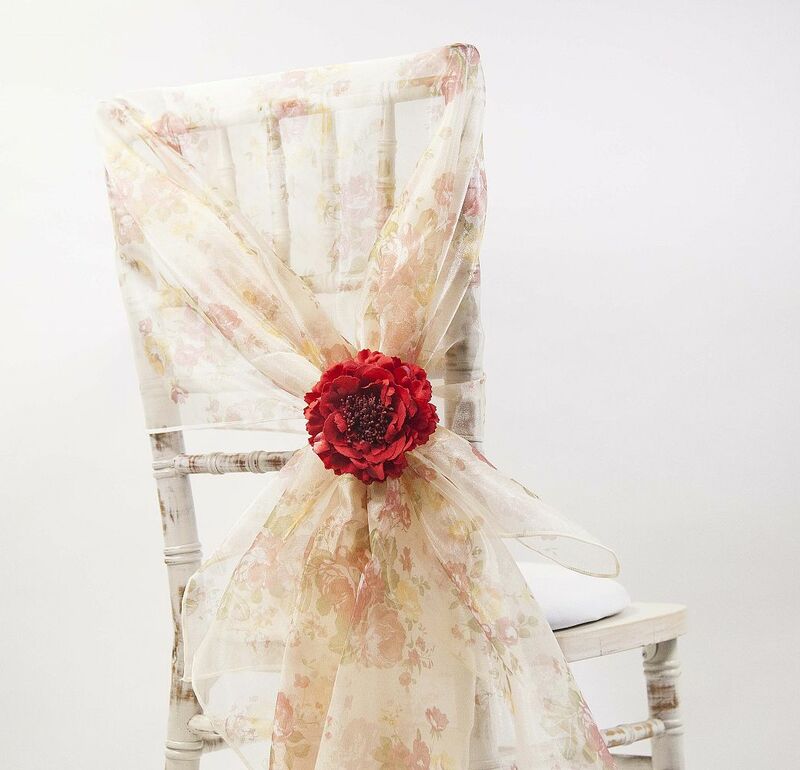 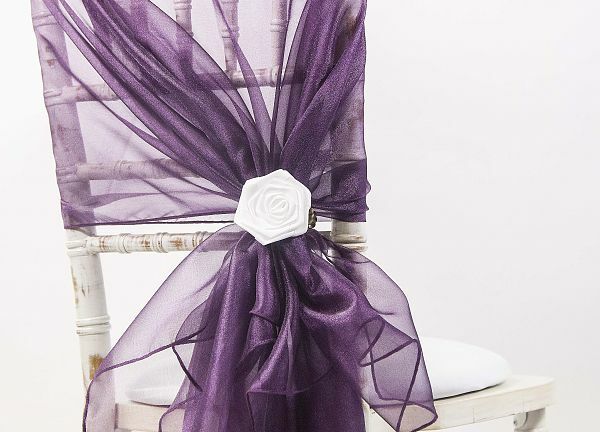 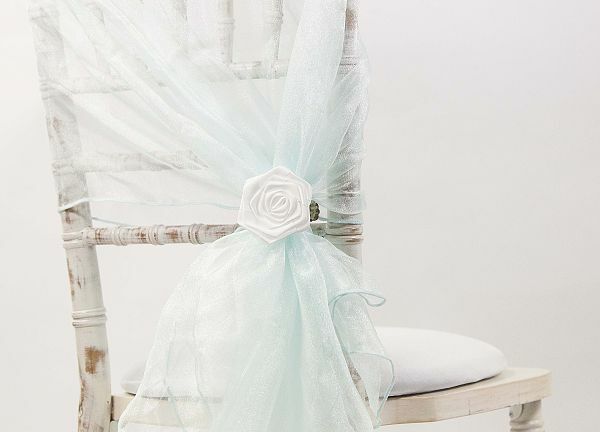 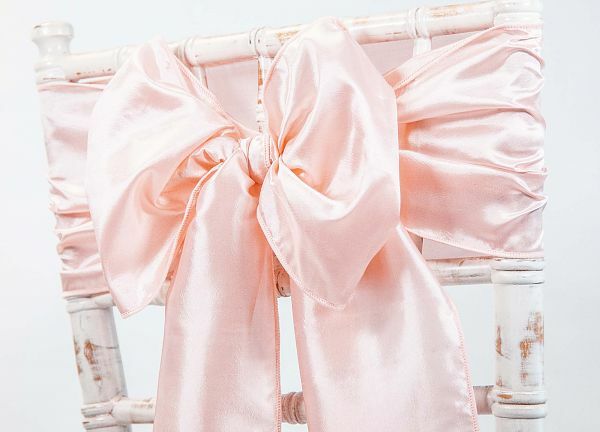 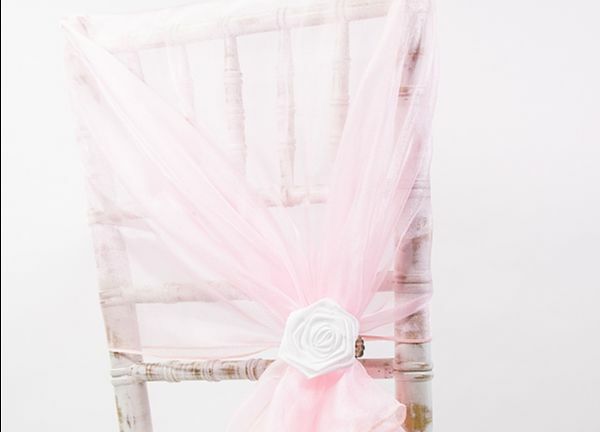 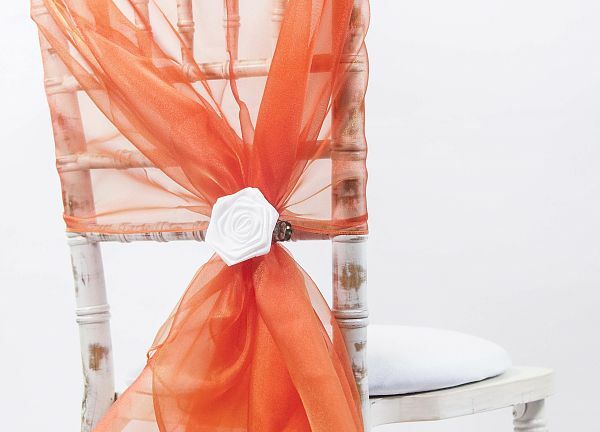 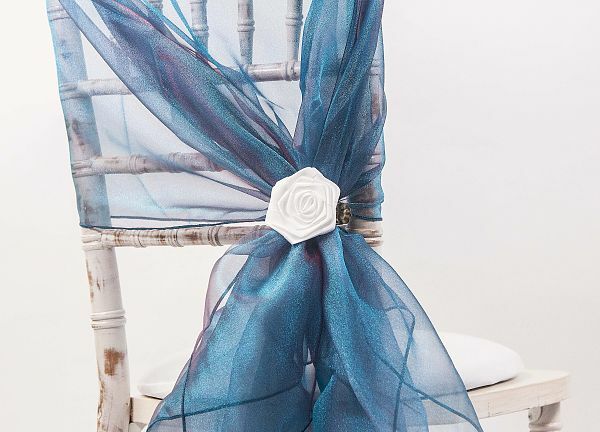 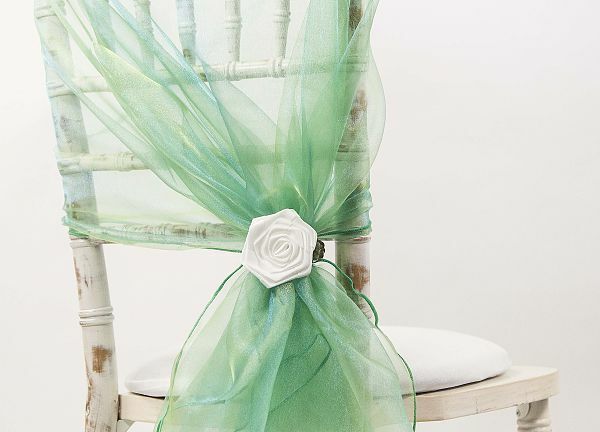 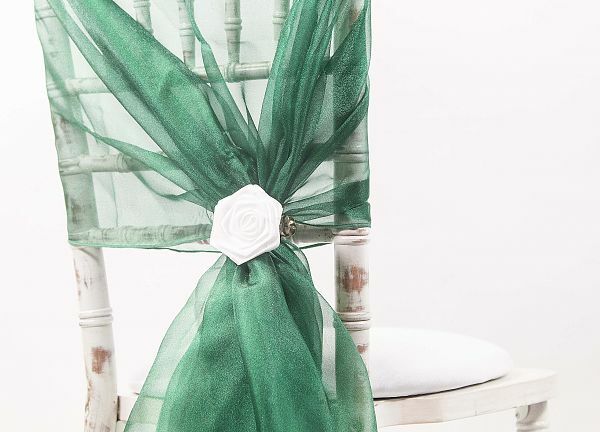 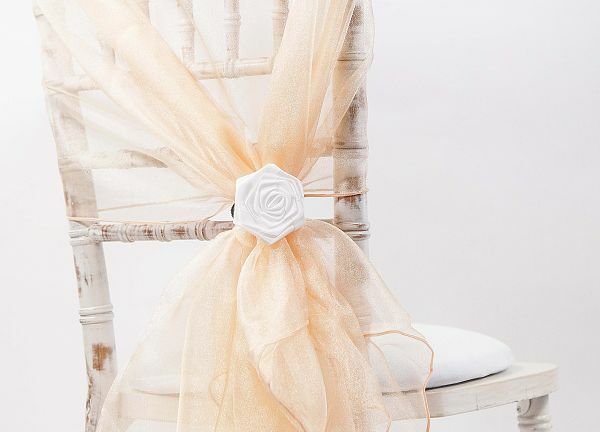 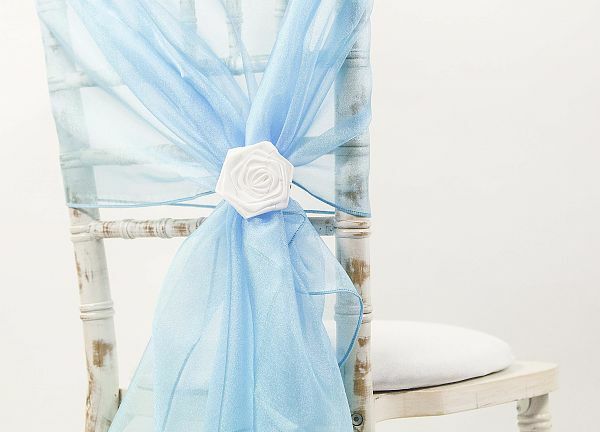 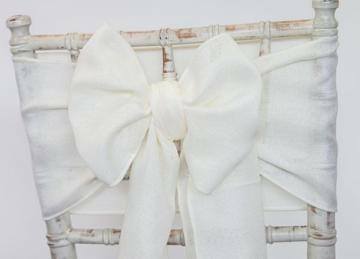 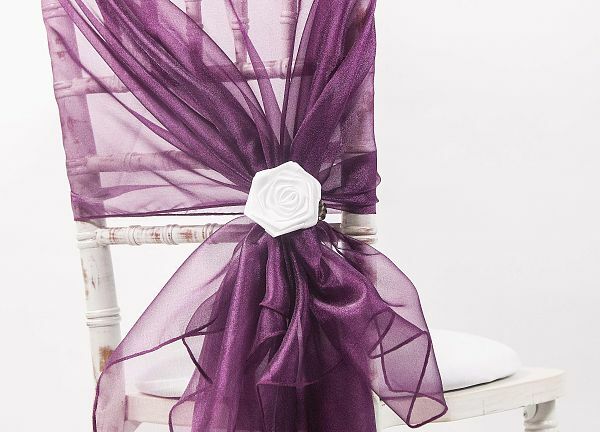 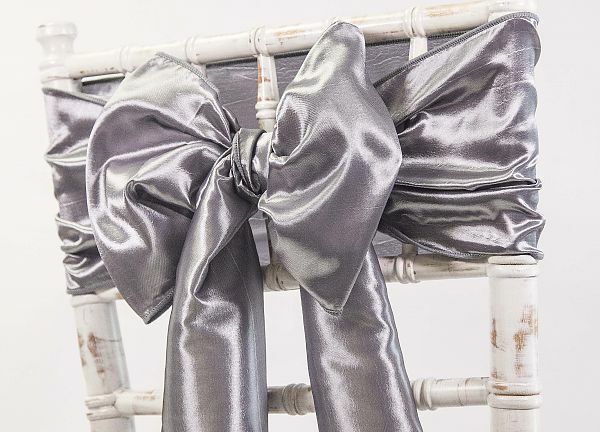 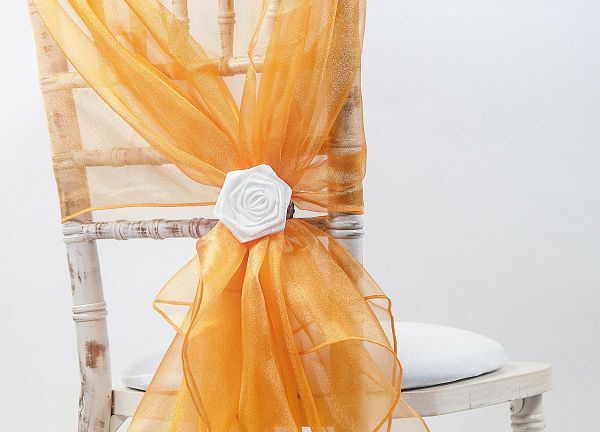 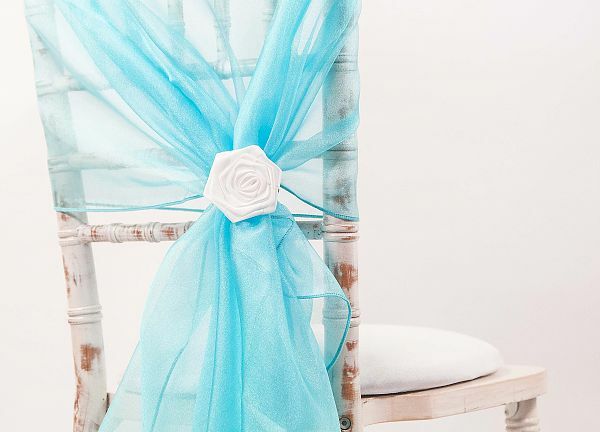 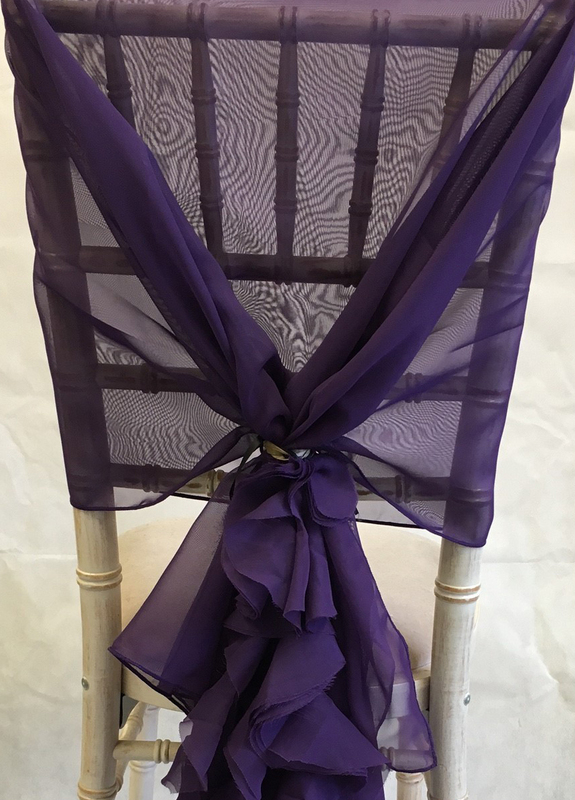 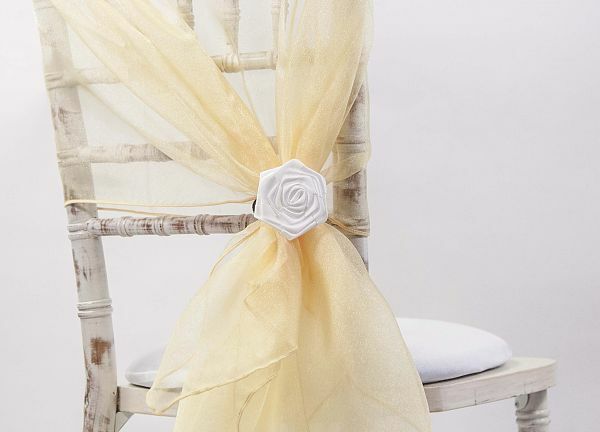 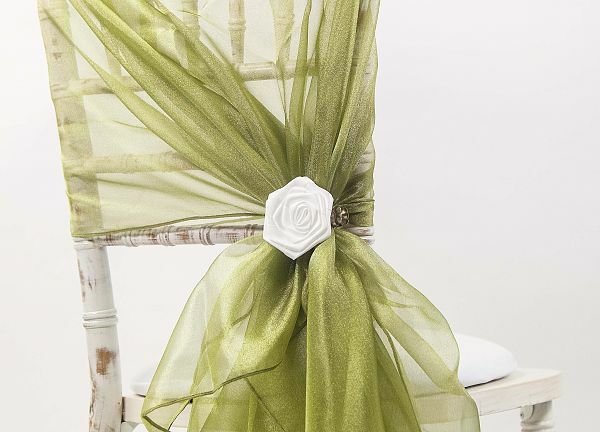 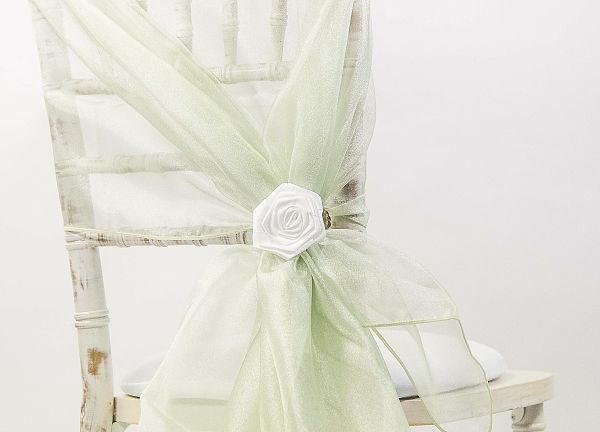 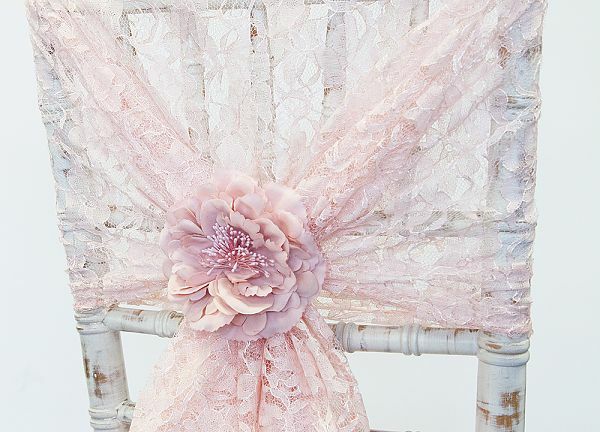 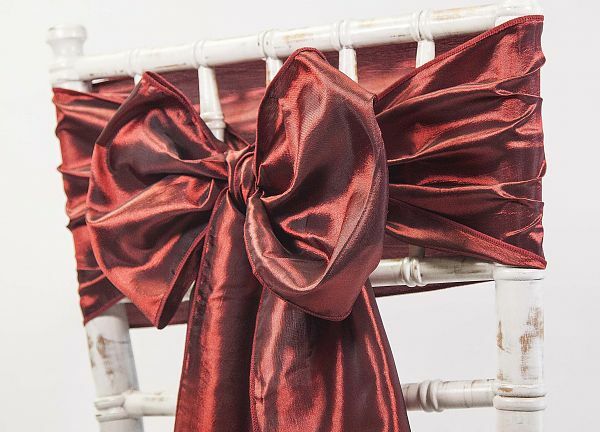 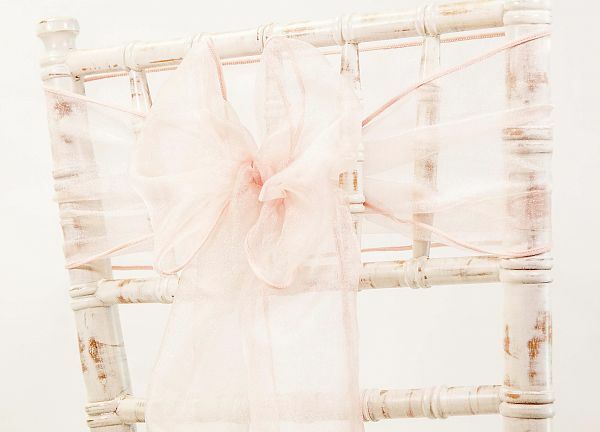 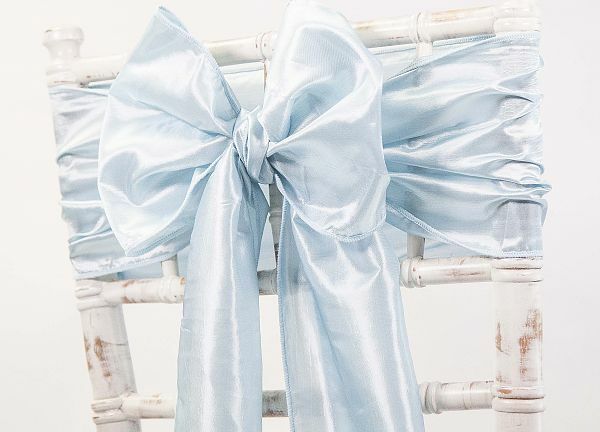 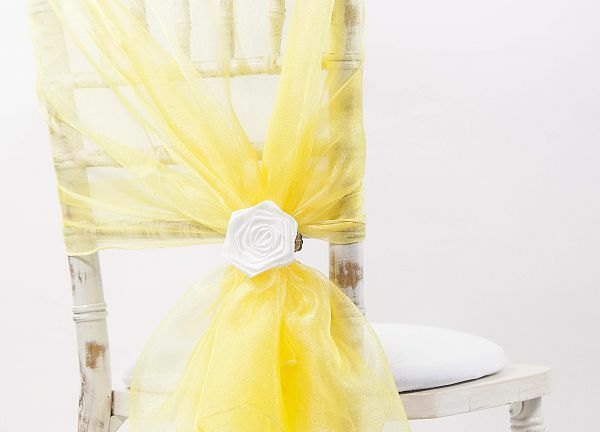 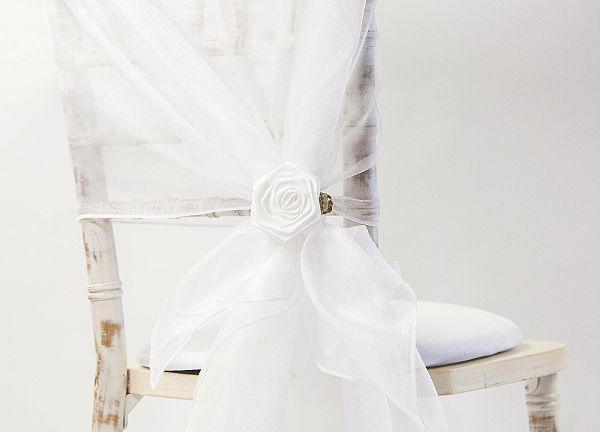 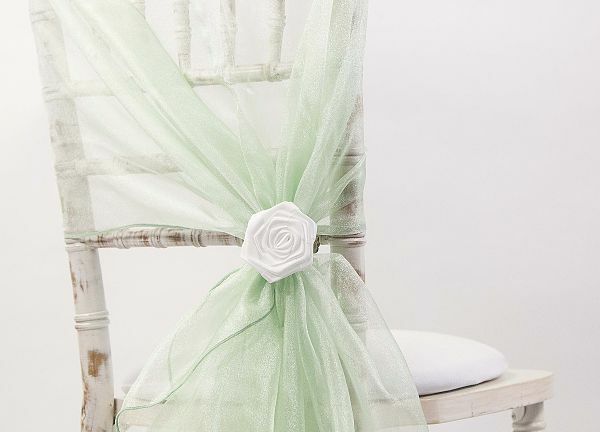 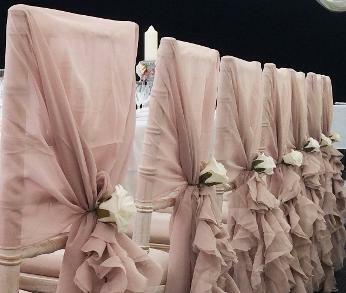 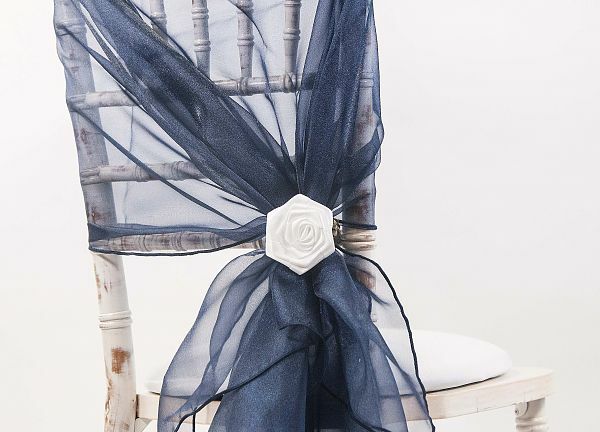 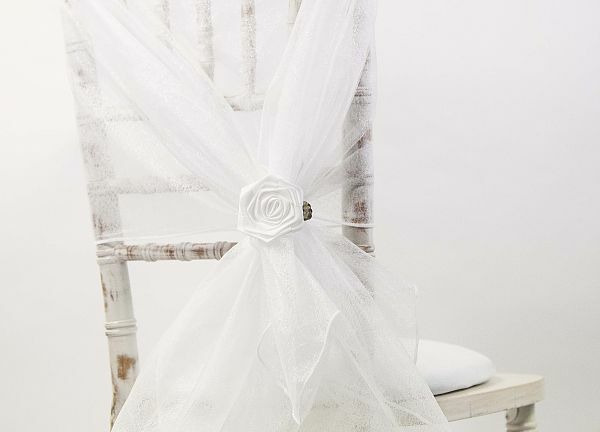 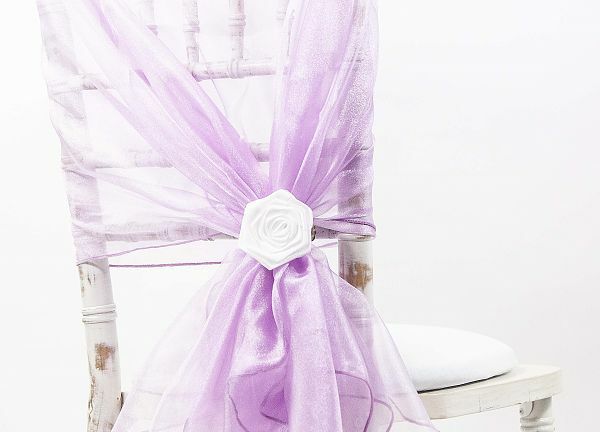 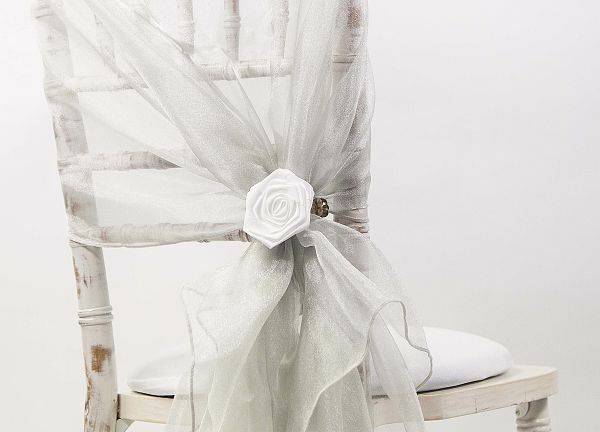 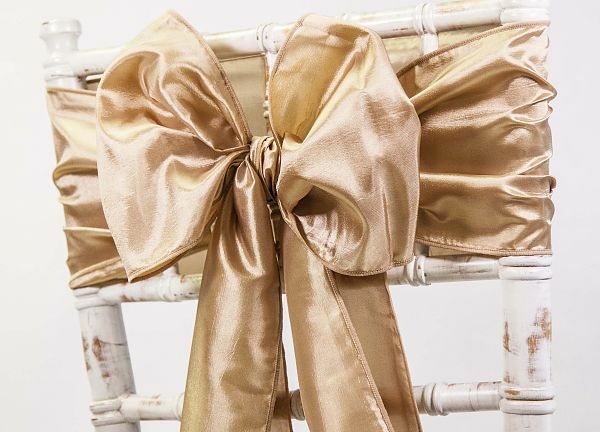 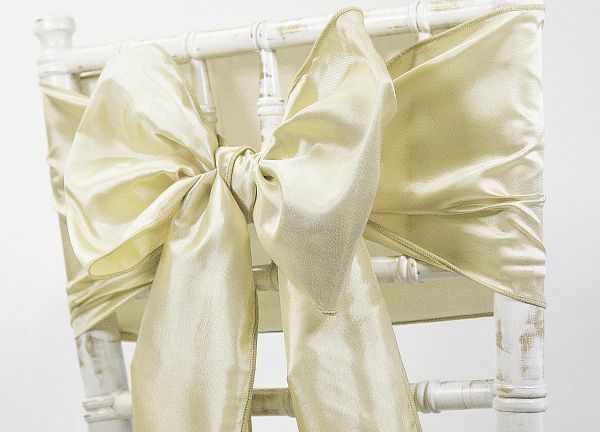 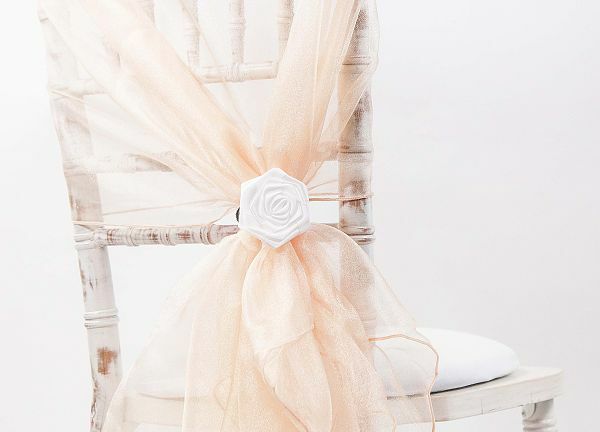 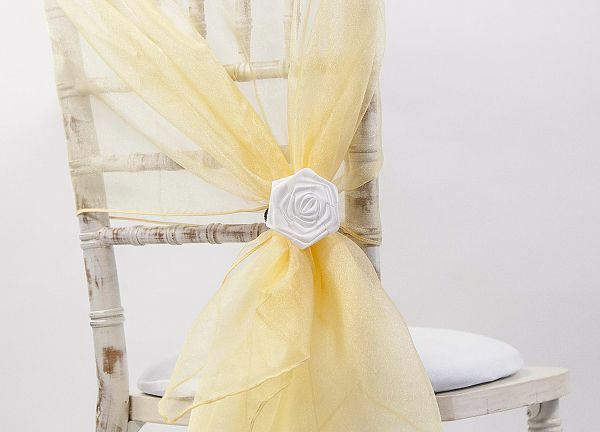 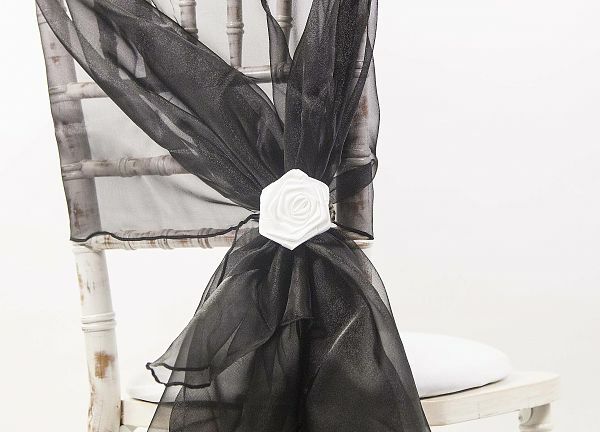 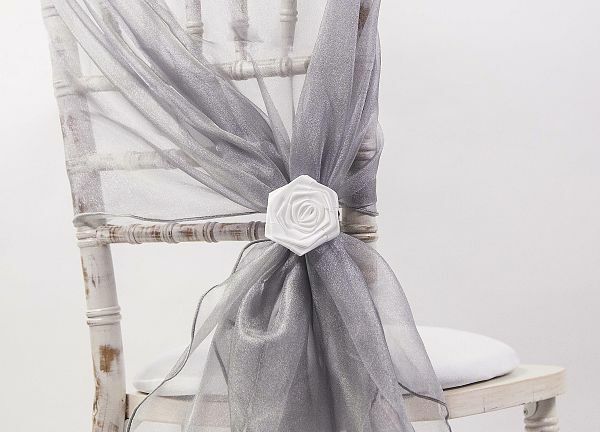 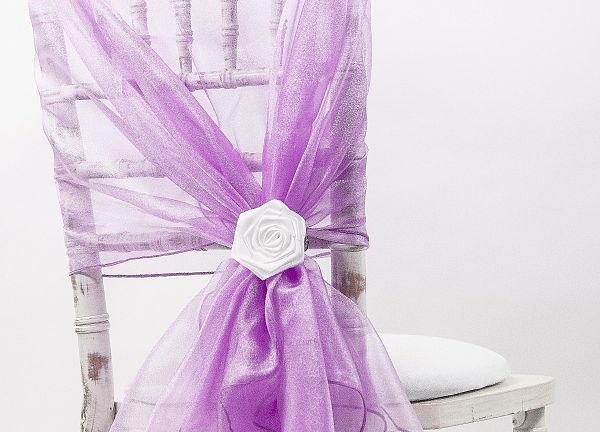 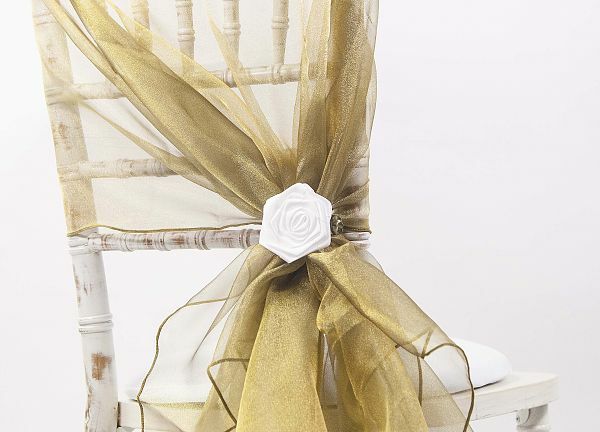 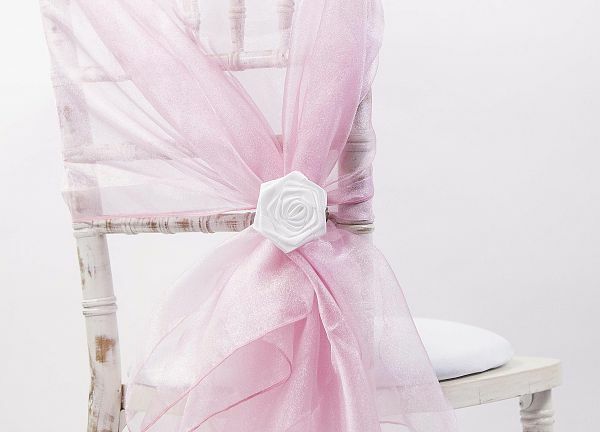 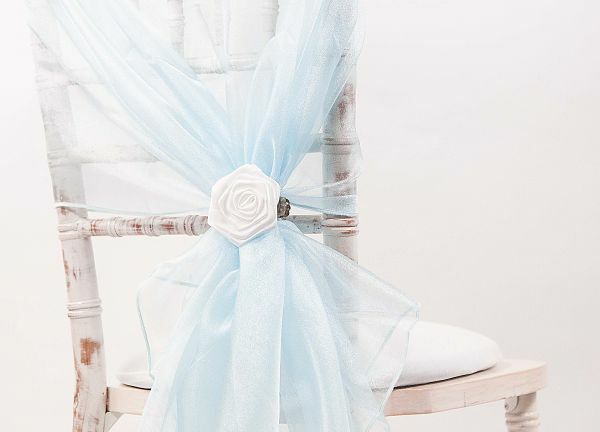 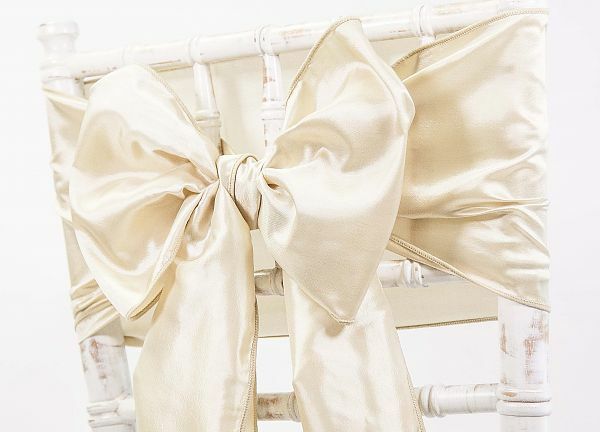 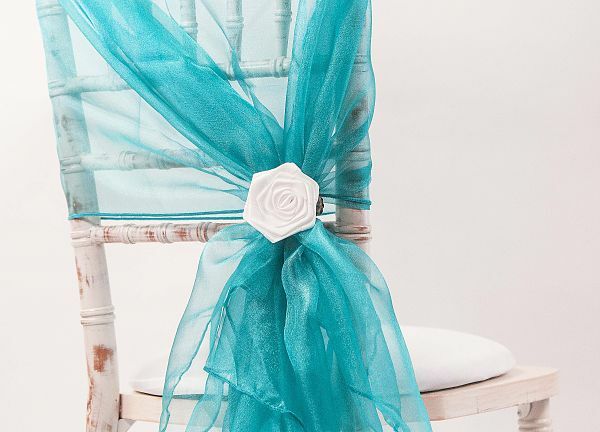 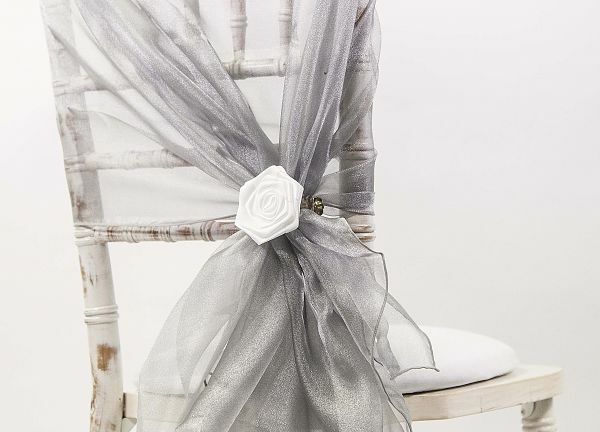 With over 9 years experience dressing chairs and a leader in the field, our creative approach and eye for detail will help you to achieve your vision.... And for our couples who don't have a vision we will help you get one! 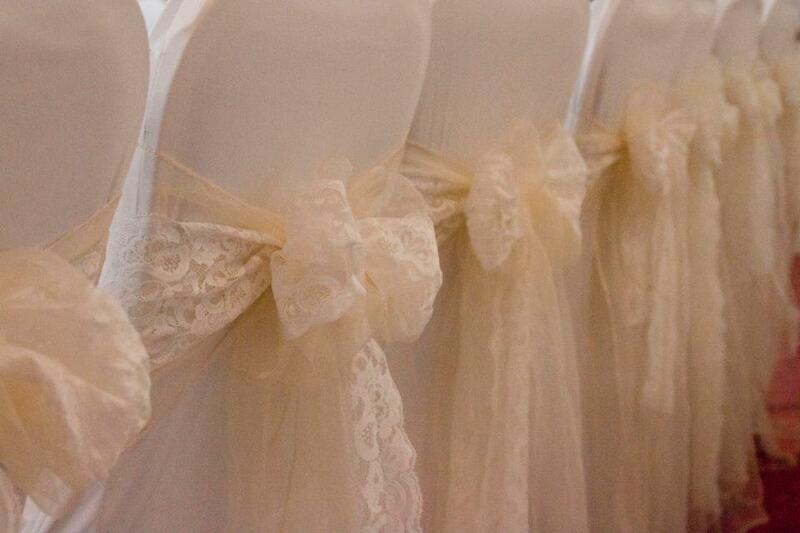 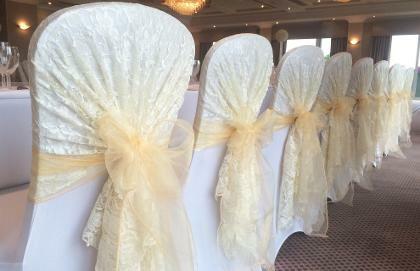 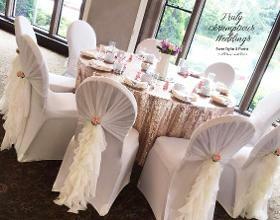 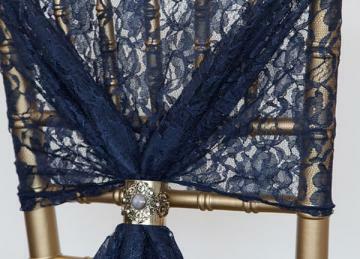 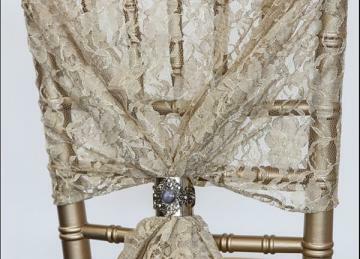 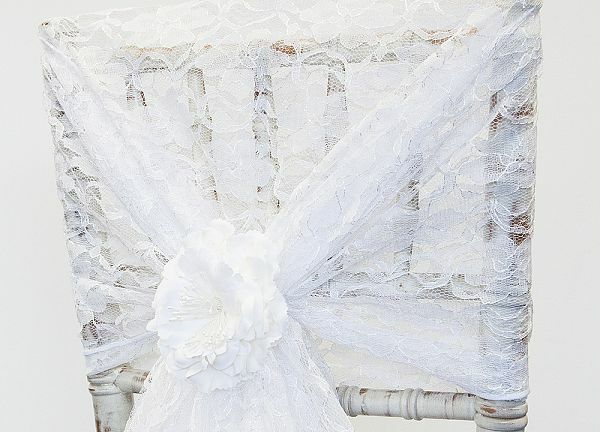 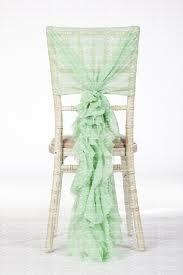 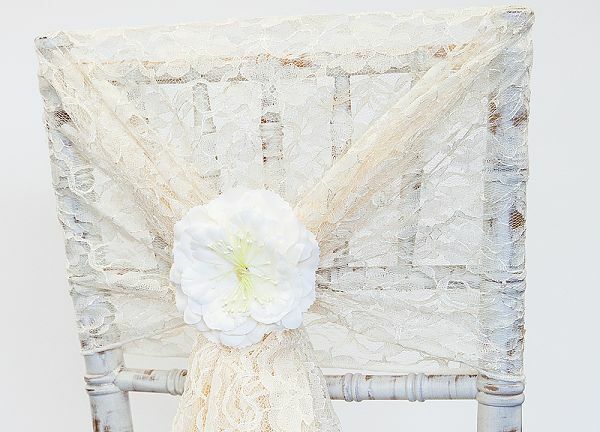 Maybe a lace over the top of a colour or a hessian sash?... 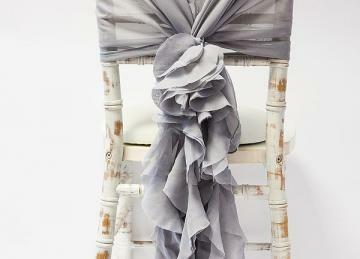 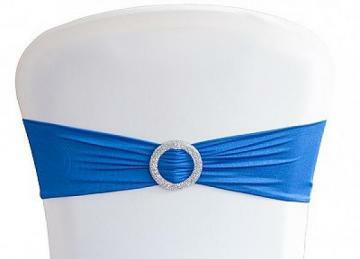 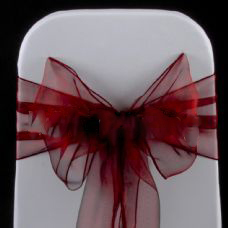 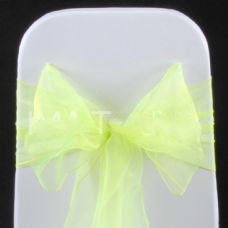 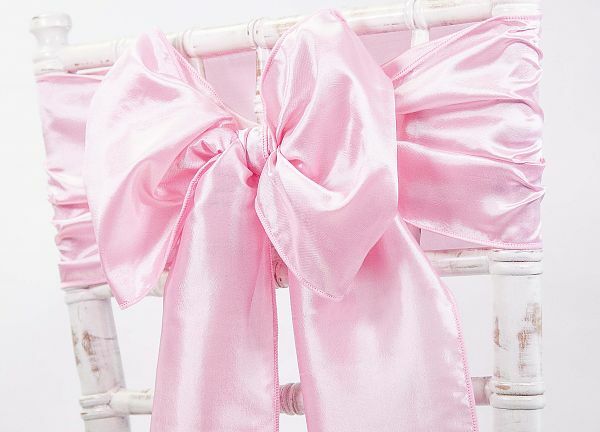 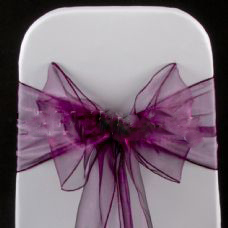 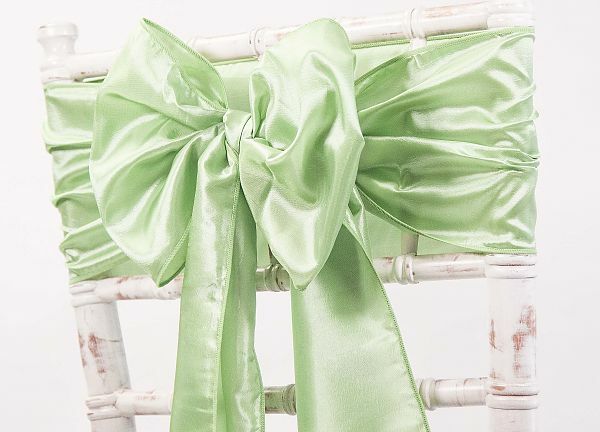 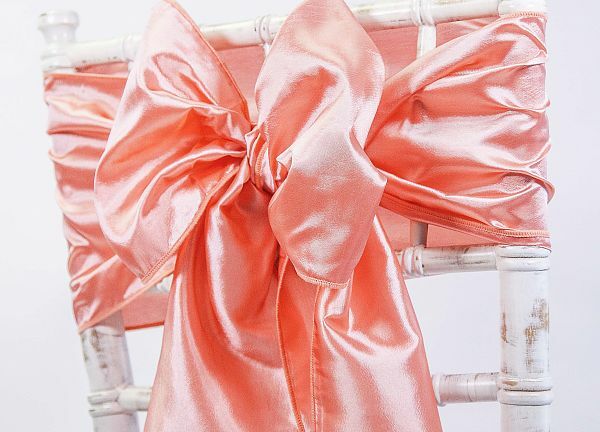 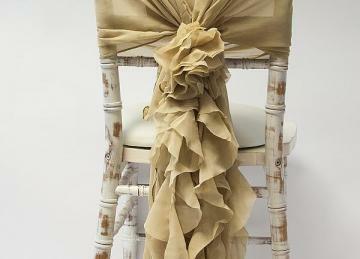 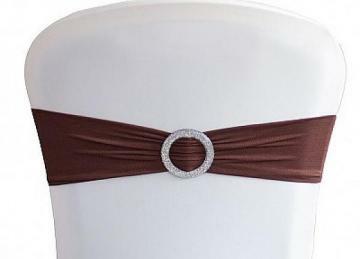 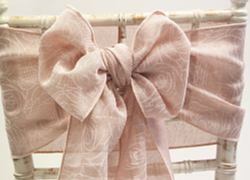 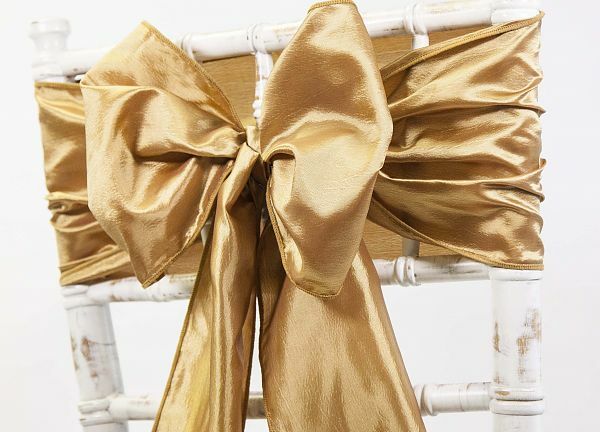 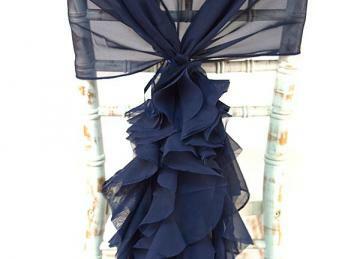 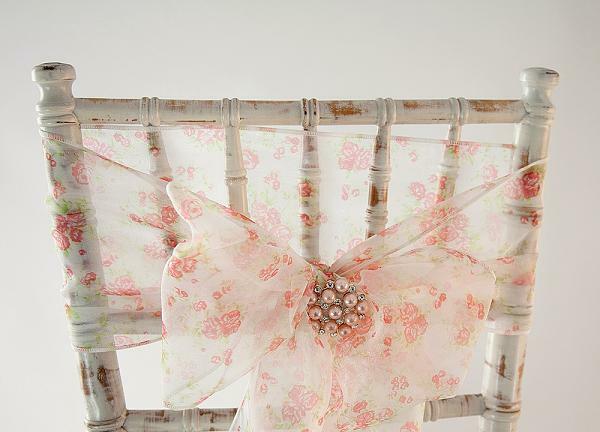 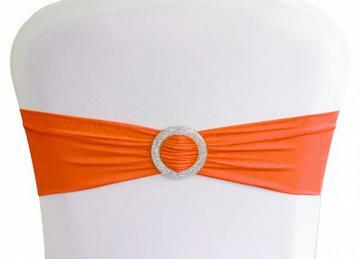 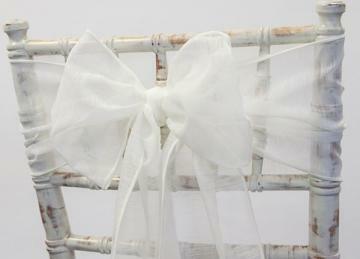 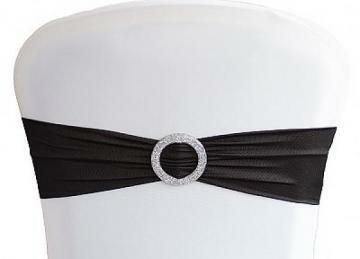 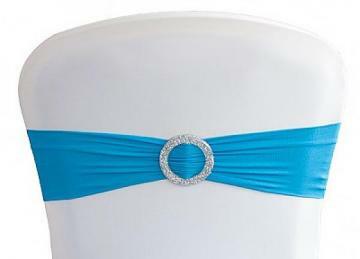 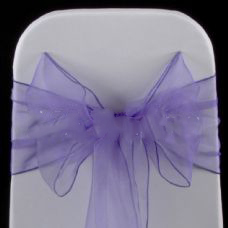 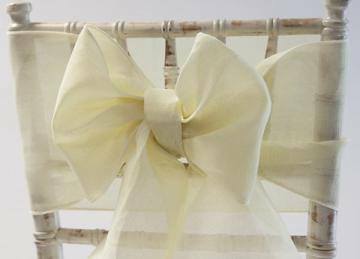 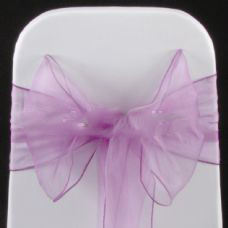 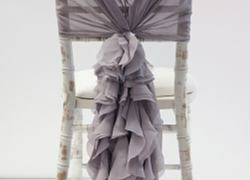 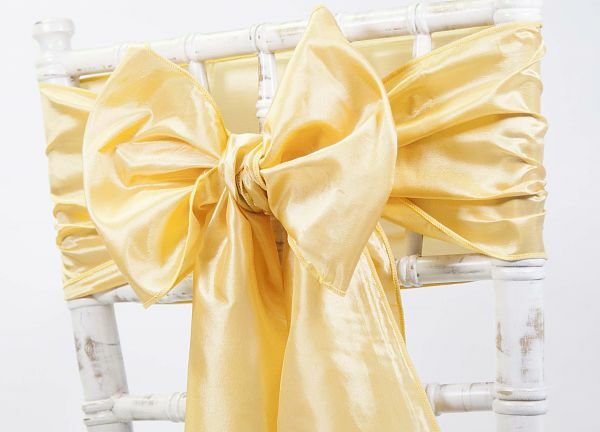 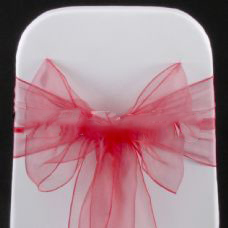 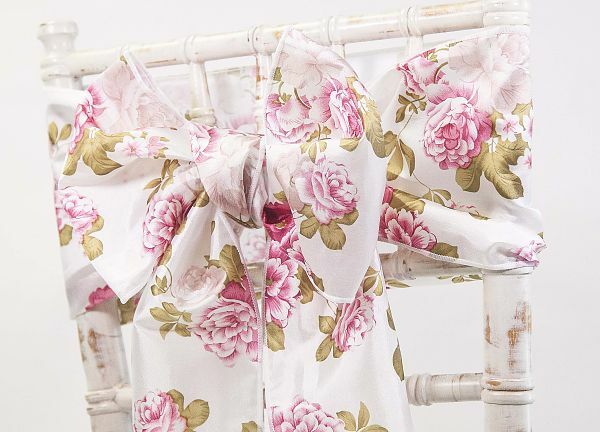 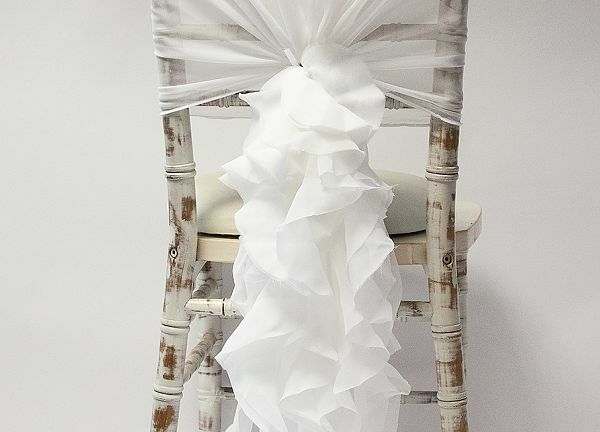 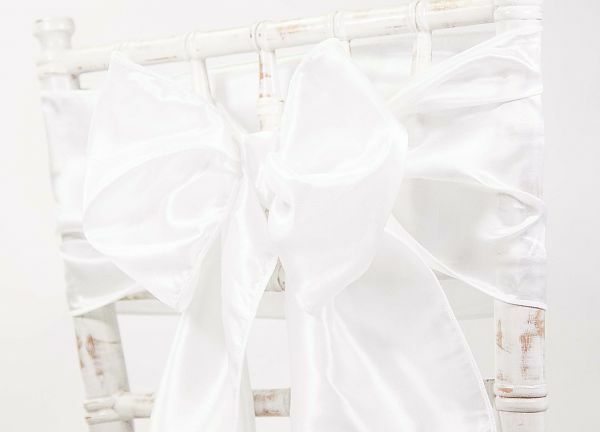 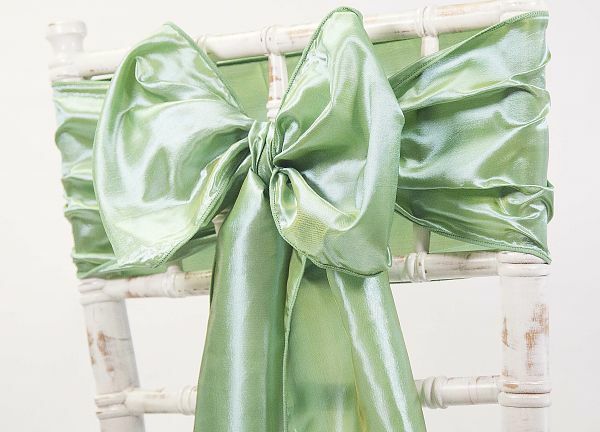 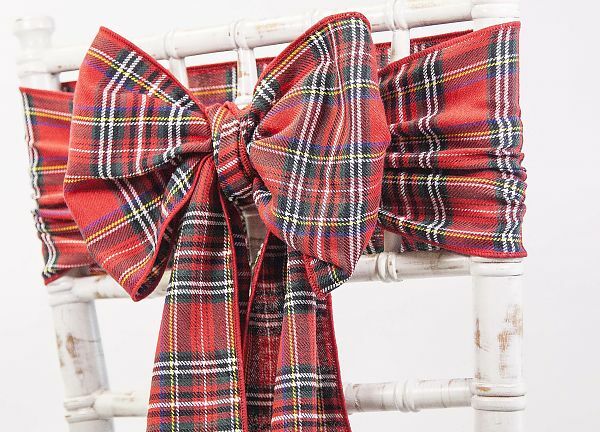 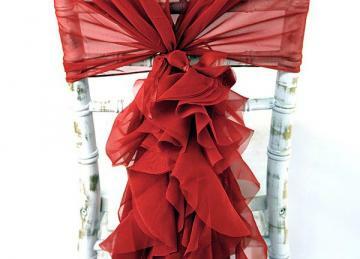 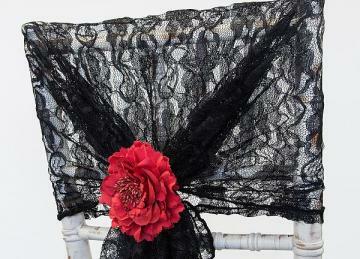 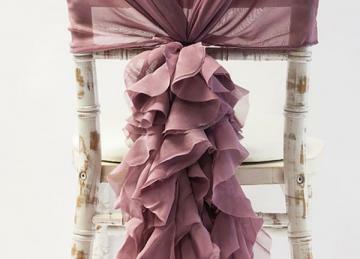 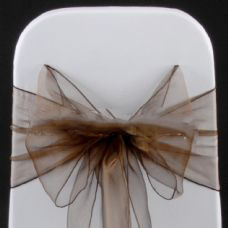 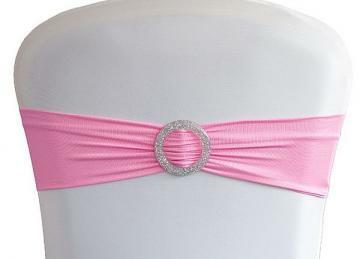 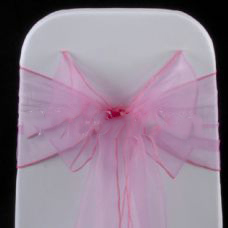 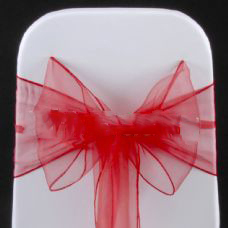 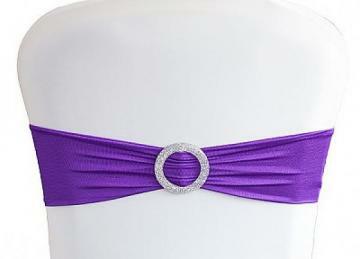 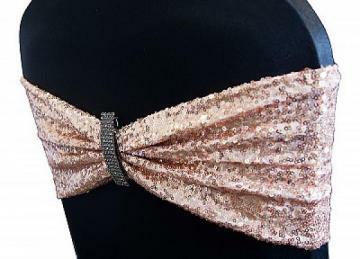 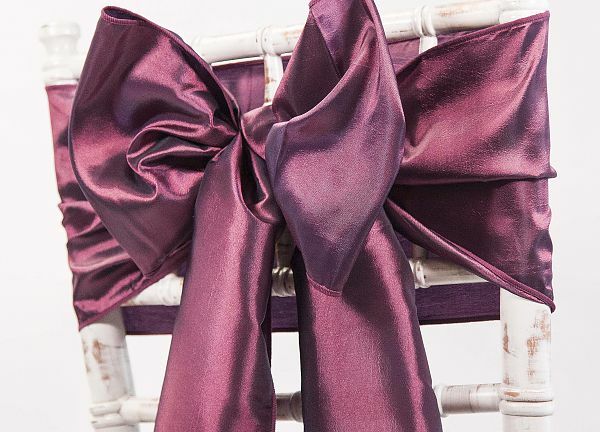 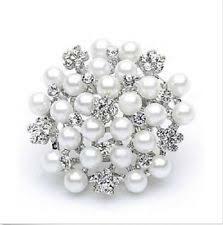 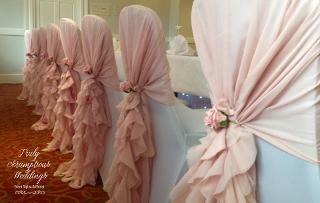 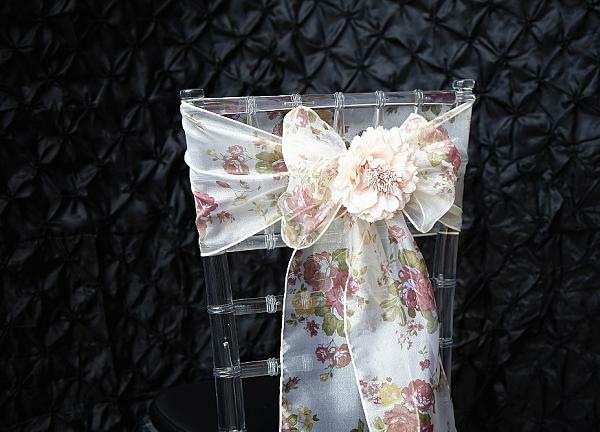 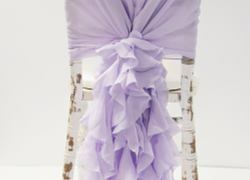 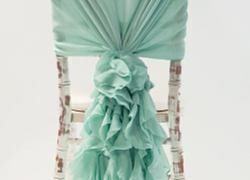 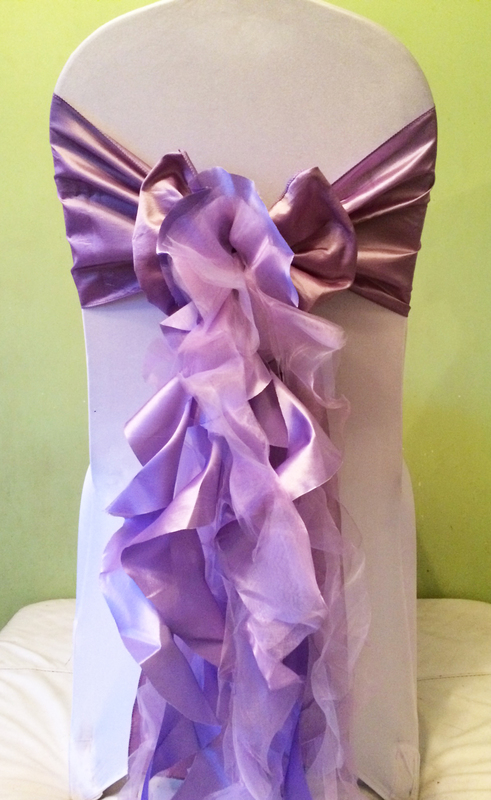 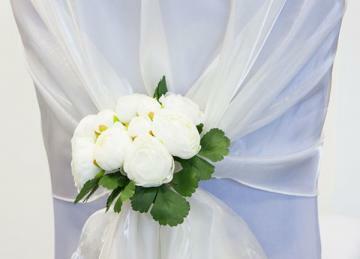 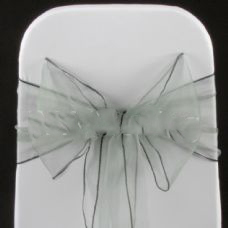 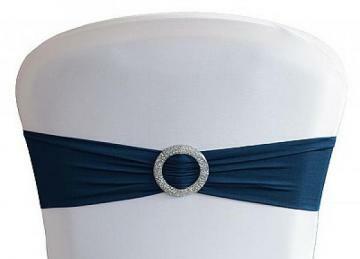 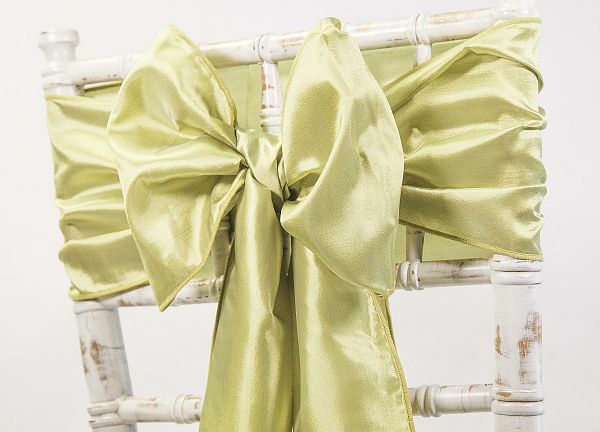 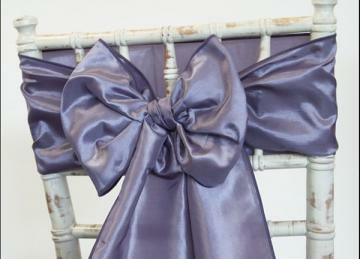 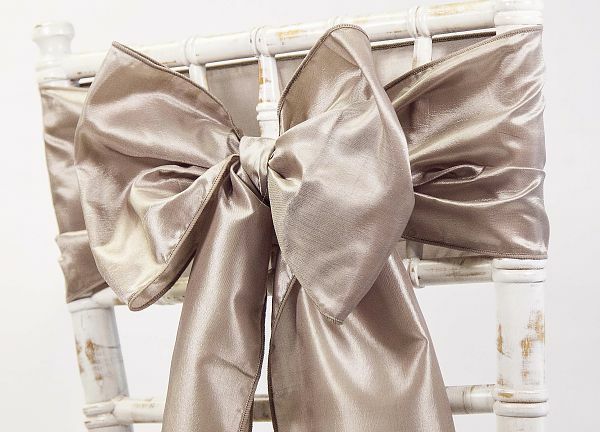 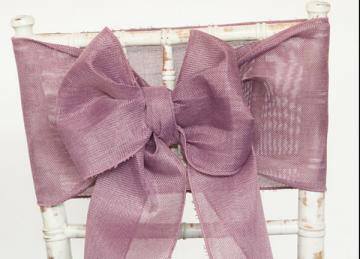 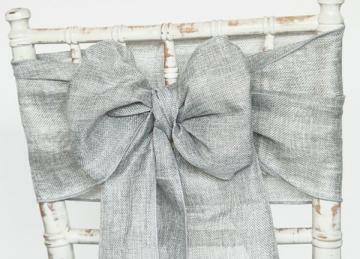 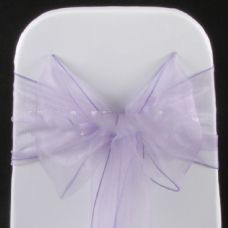 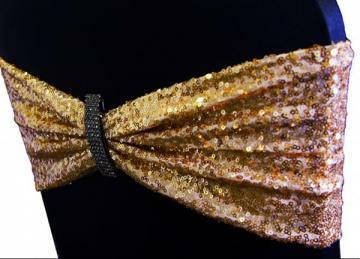 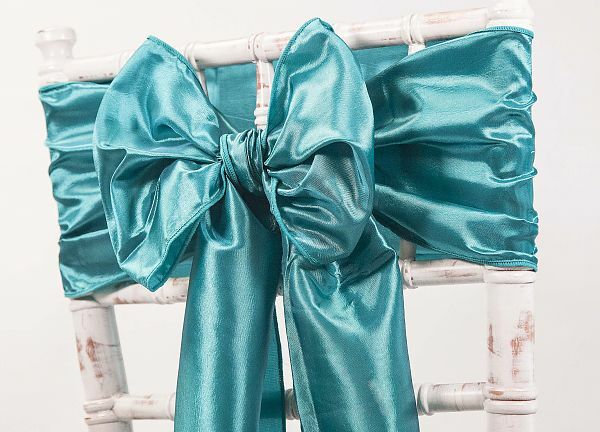 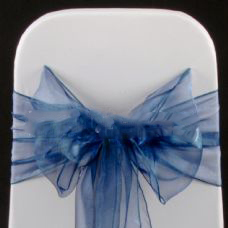 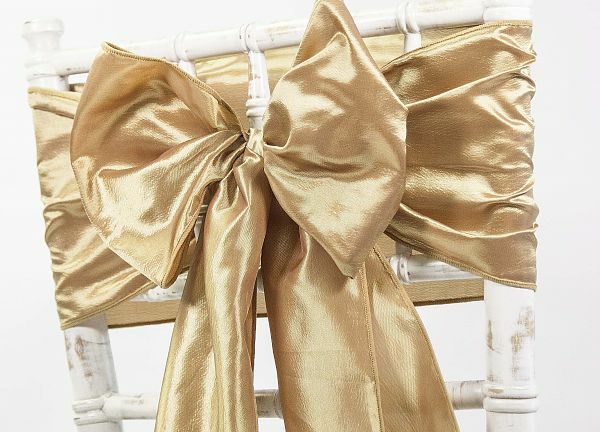 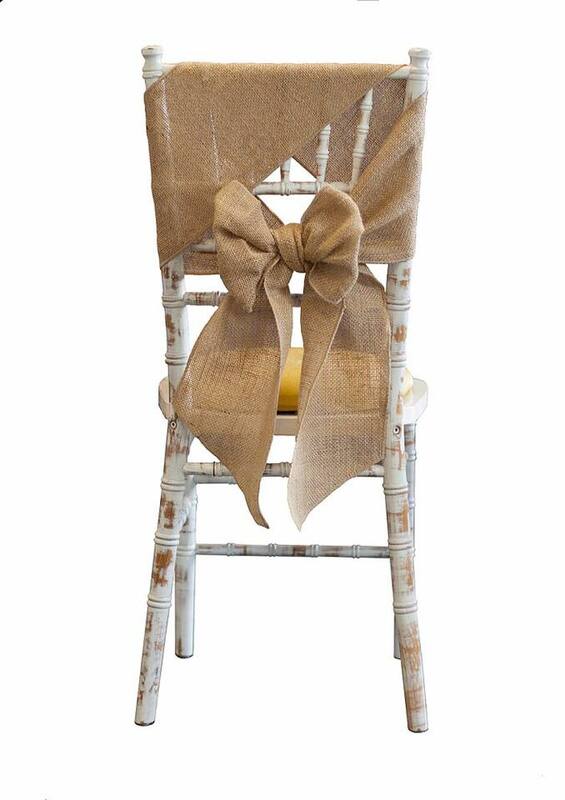 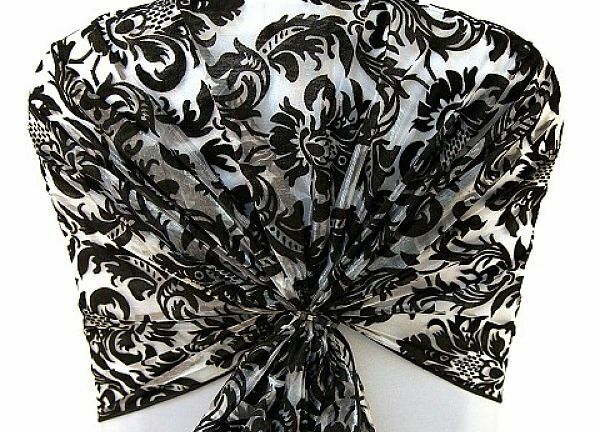 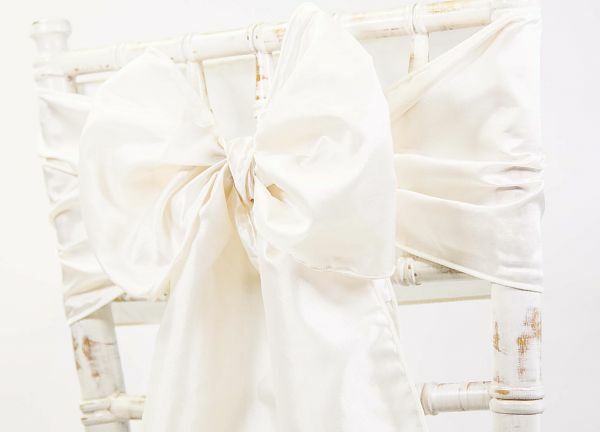 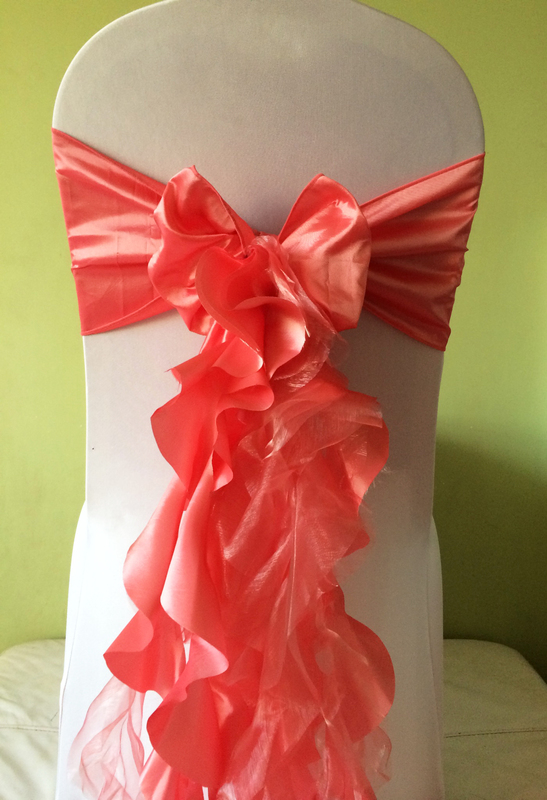 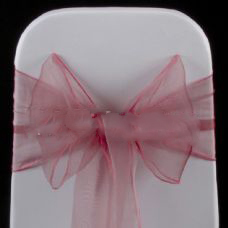 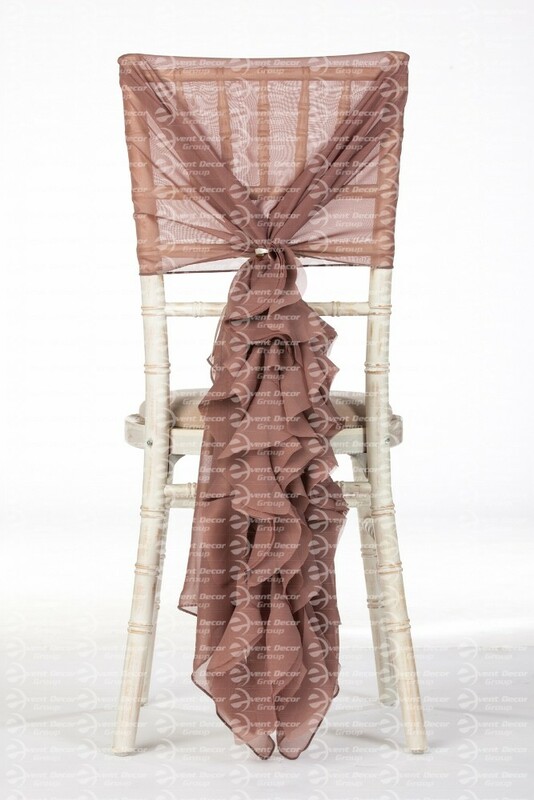 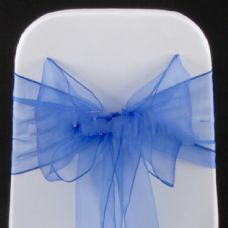 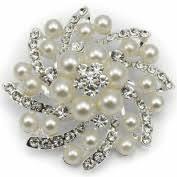 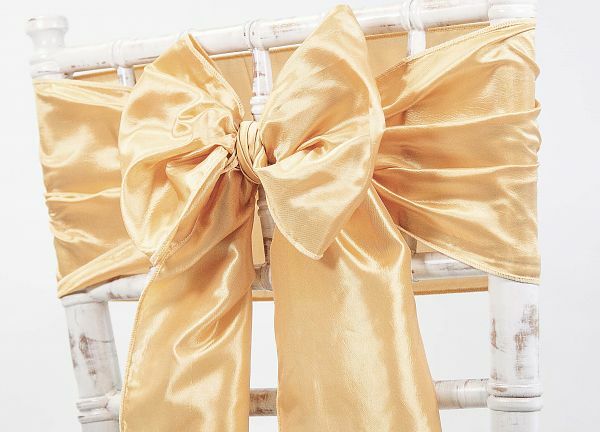 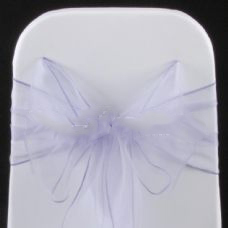 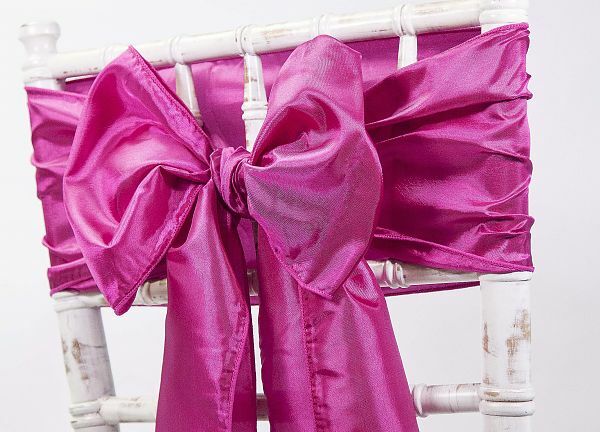 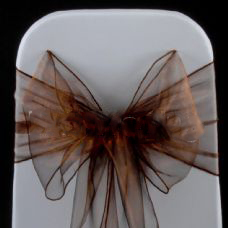 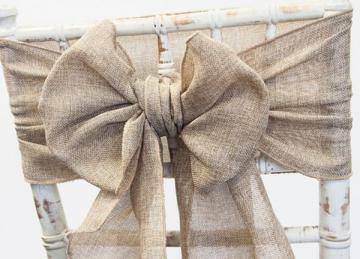 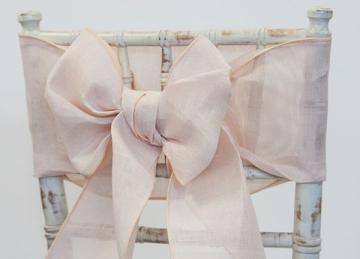 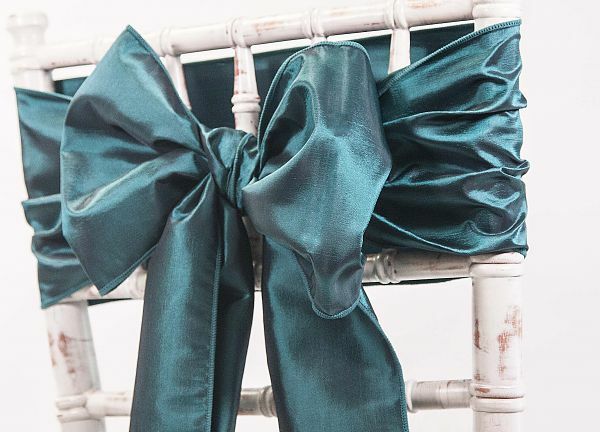 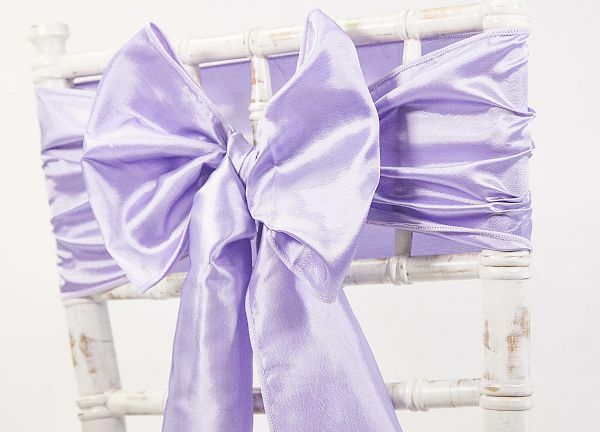 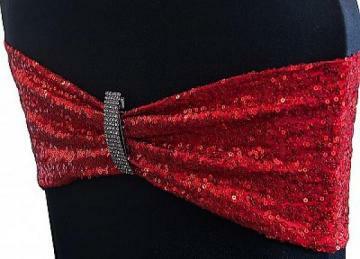 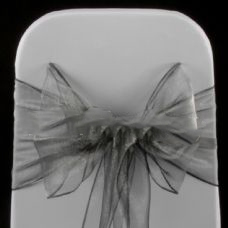 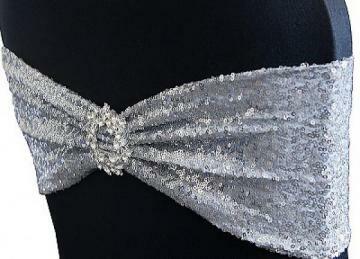 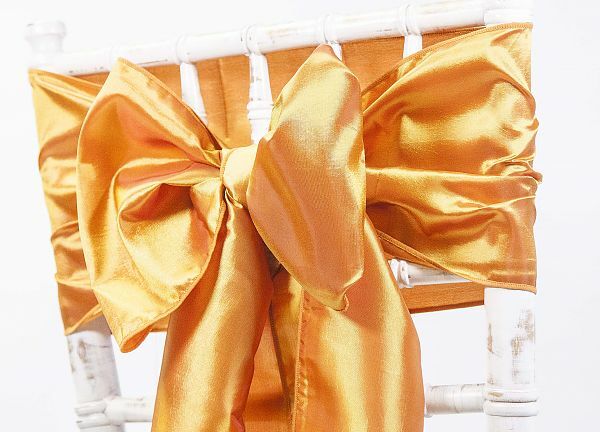 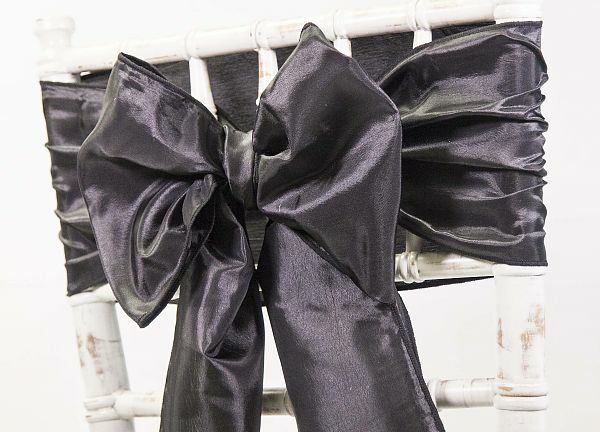 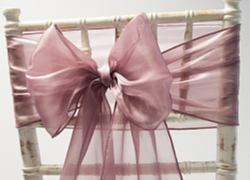 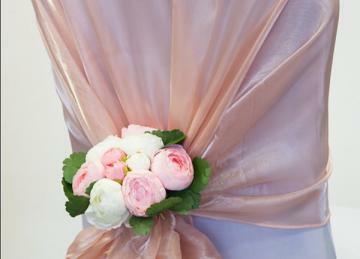 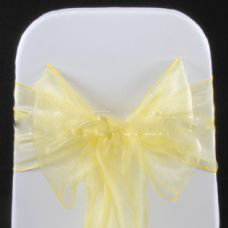 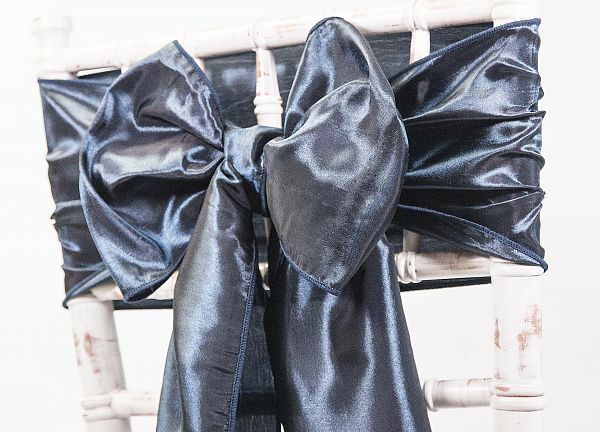 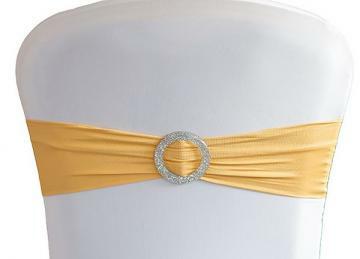 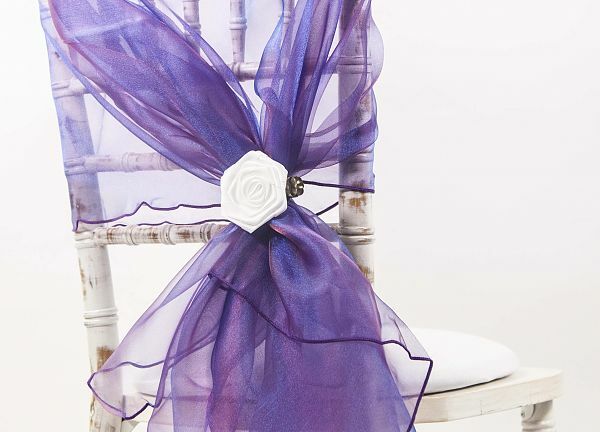 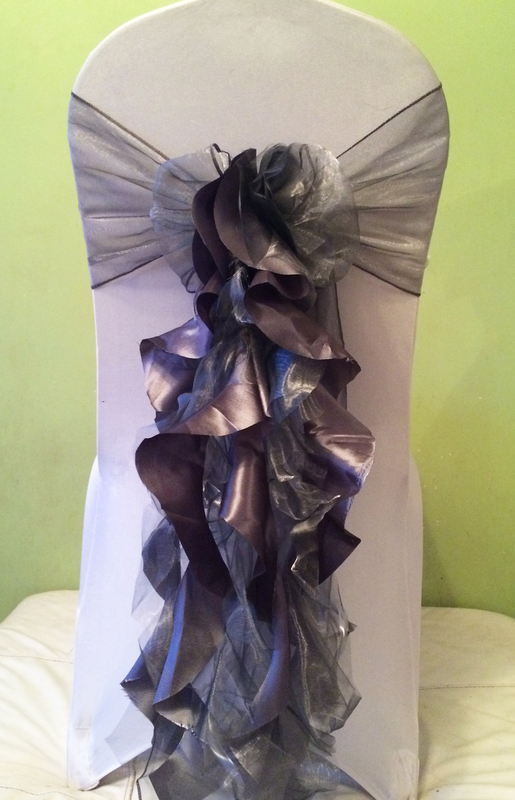 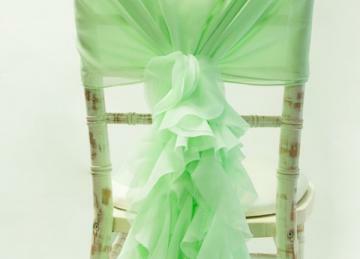 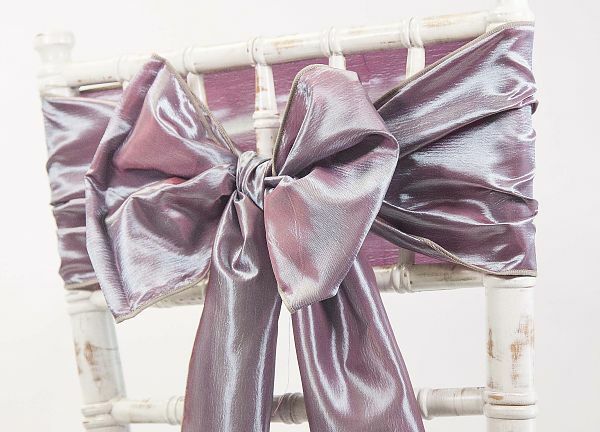 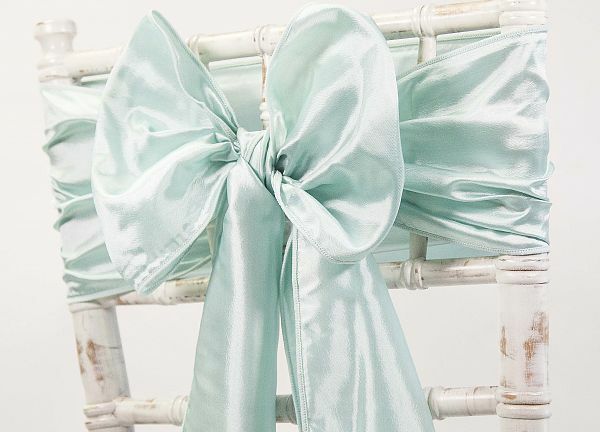 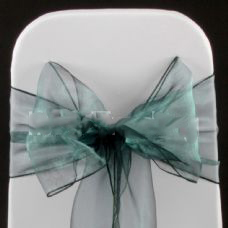 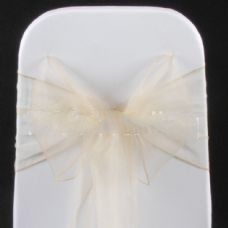 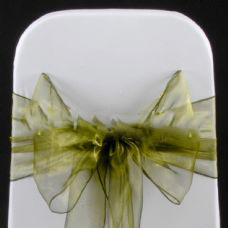 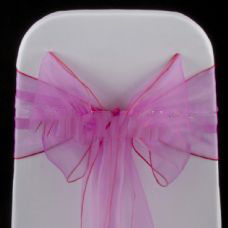 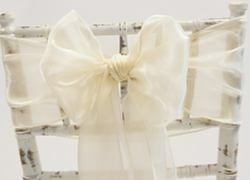 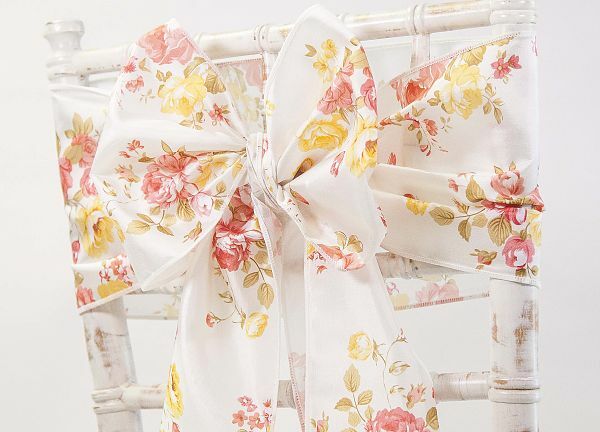 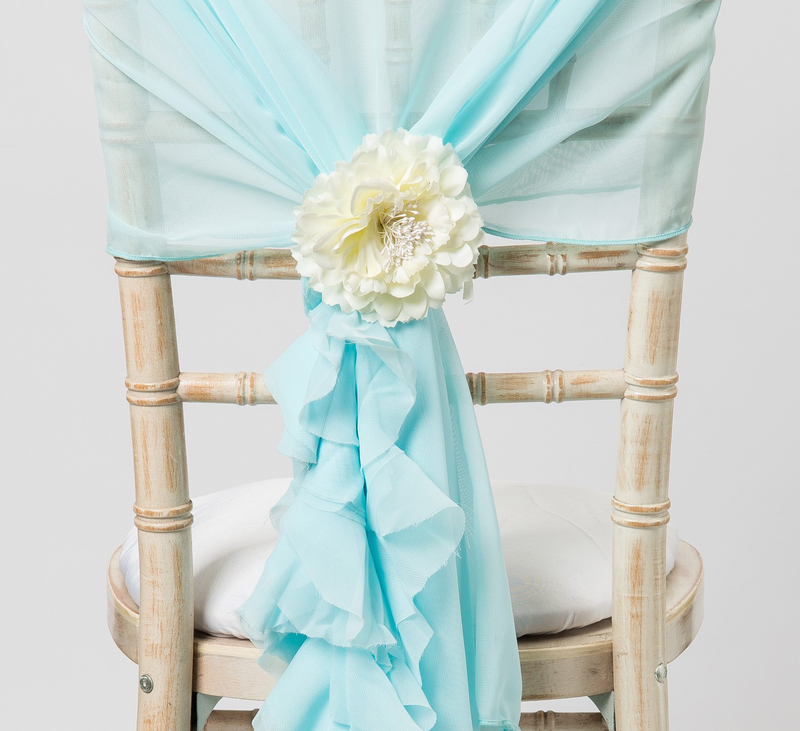 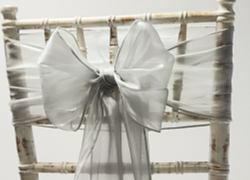 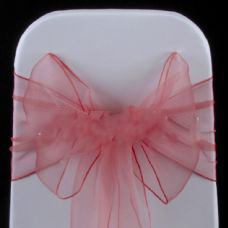 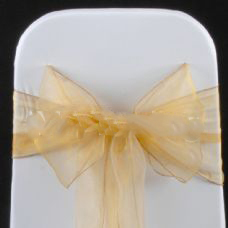 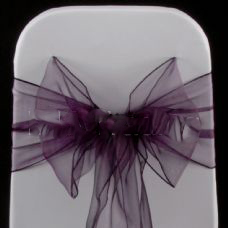 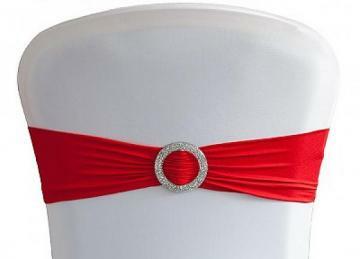 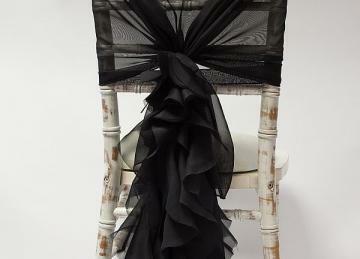 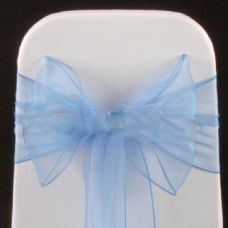 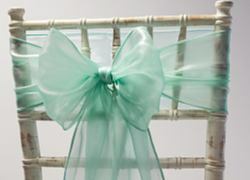 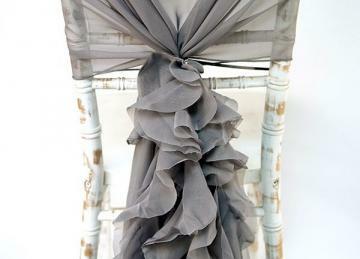 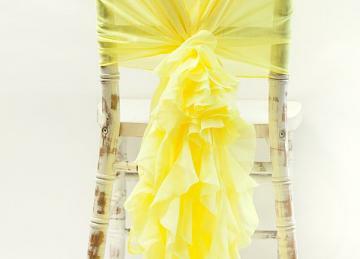 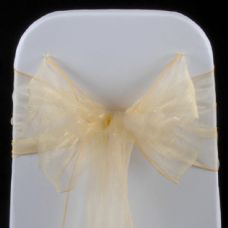 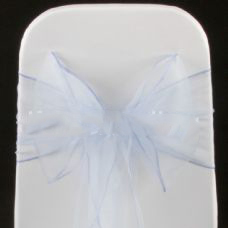 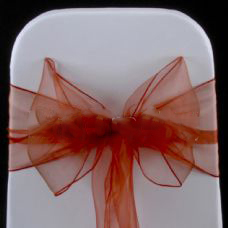 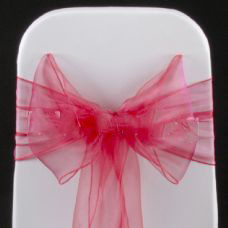 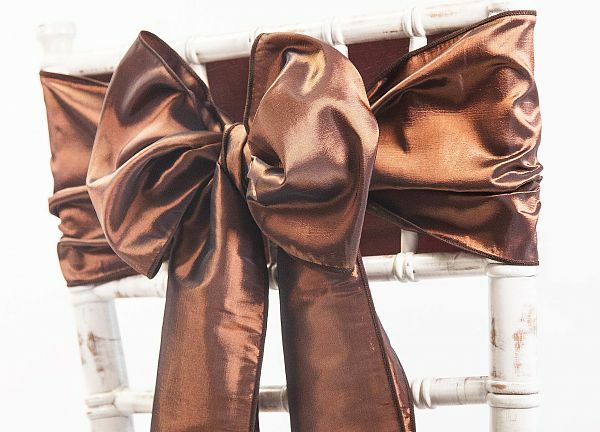 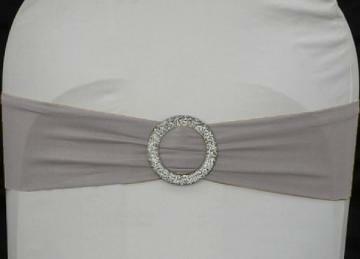 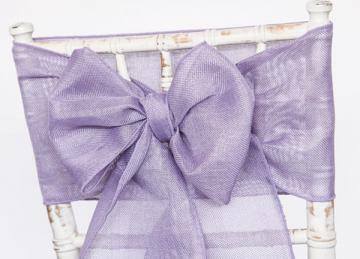 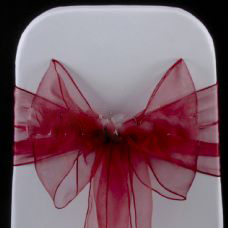 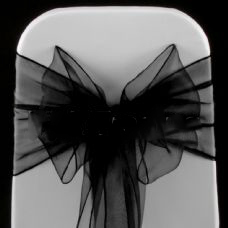 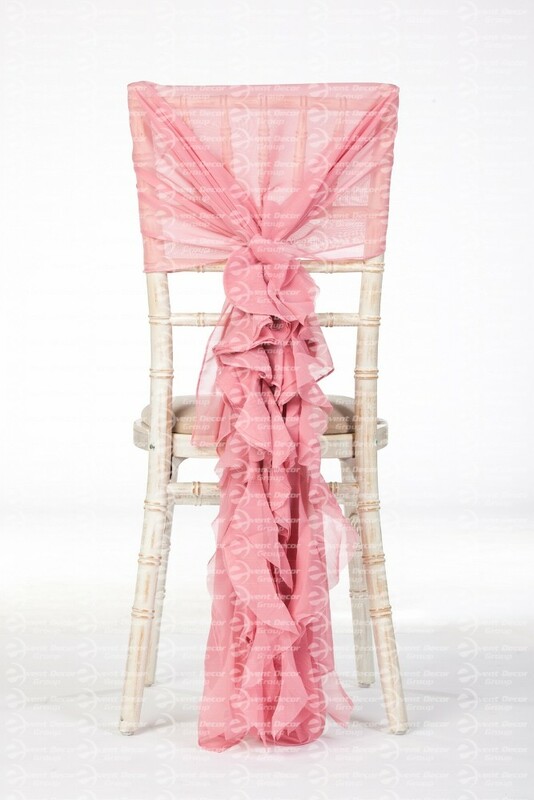 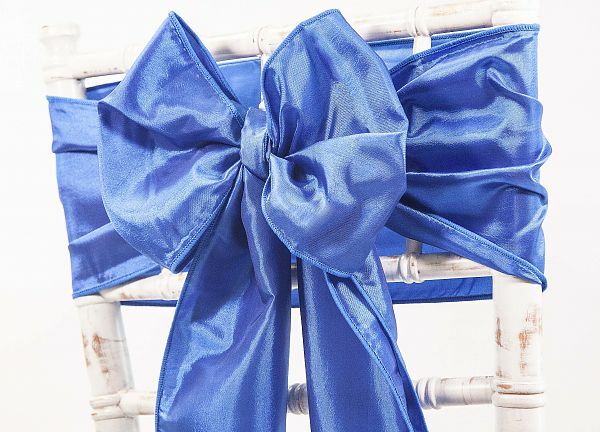 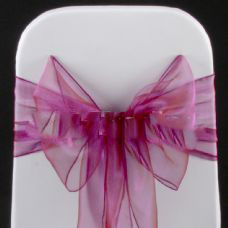 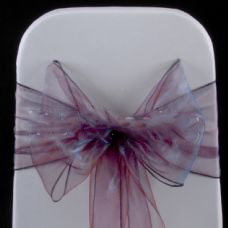 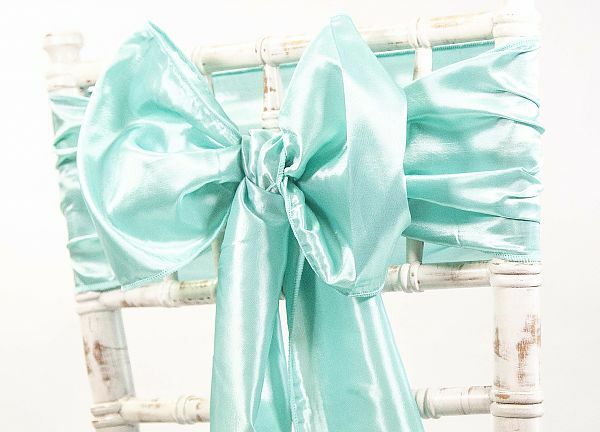 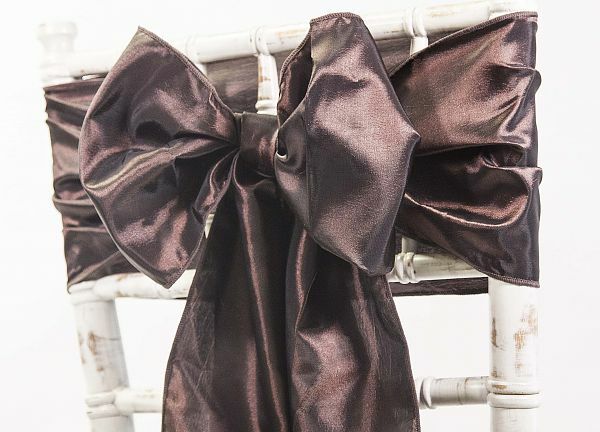 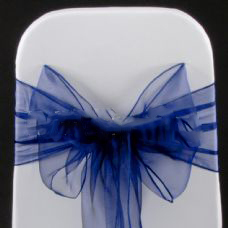 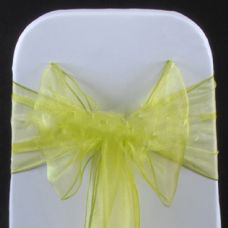 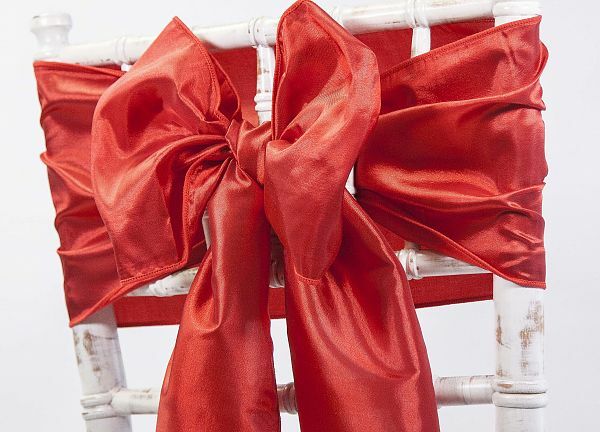 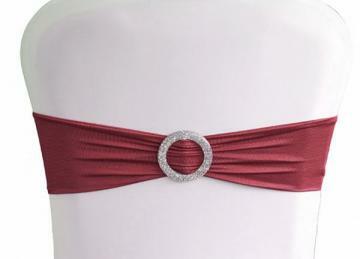 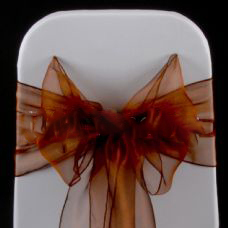 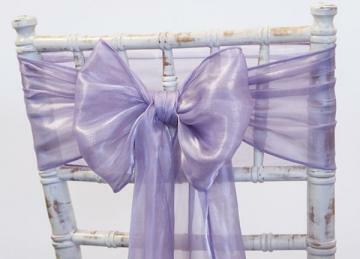 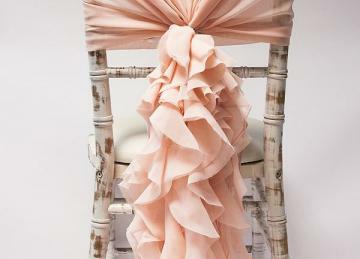 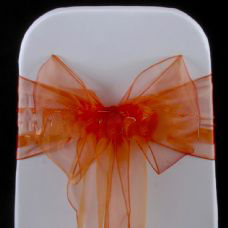 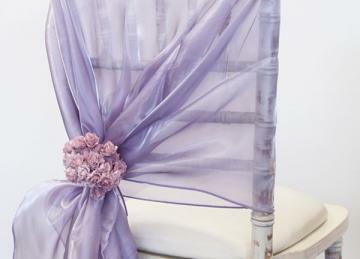 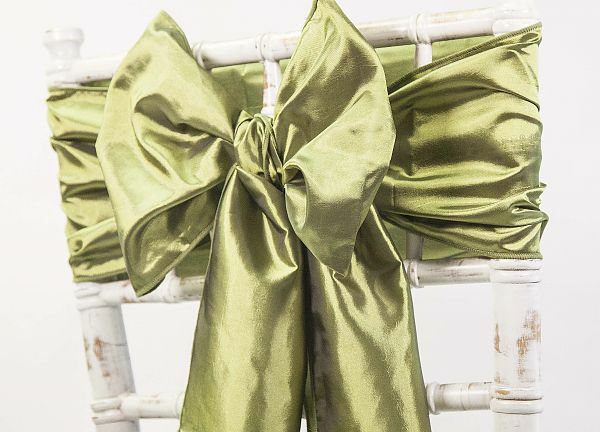 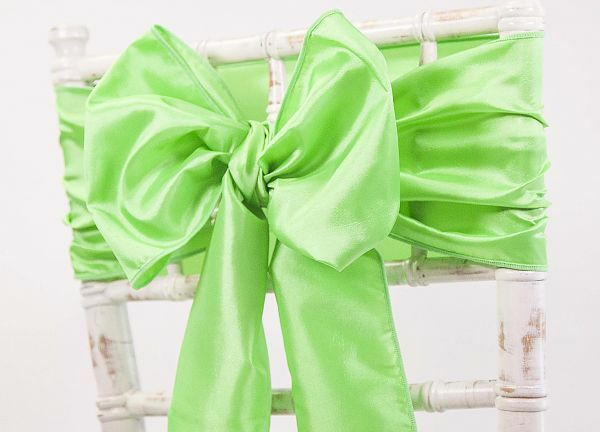 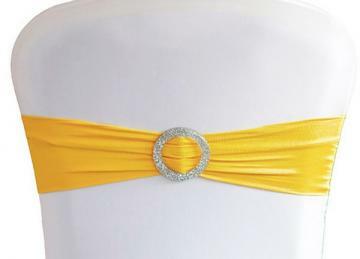 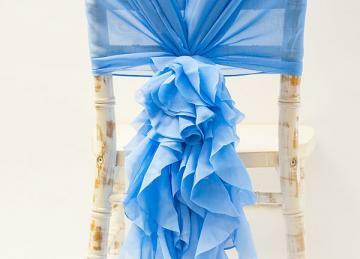 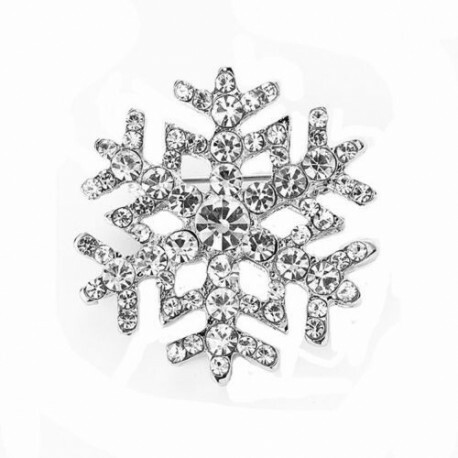 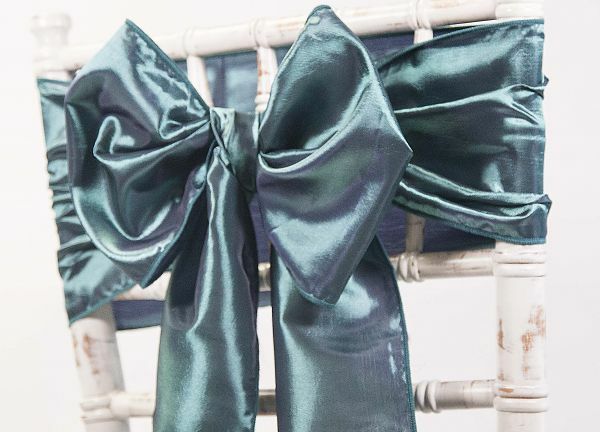 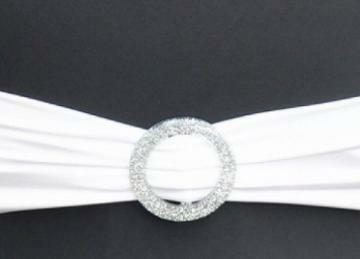 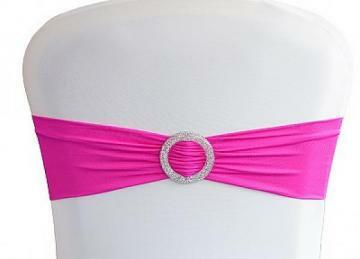 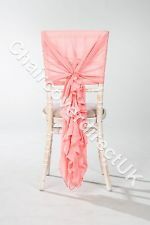 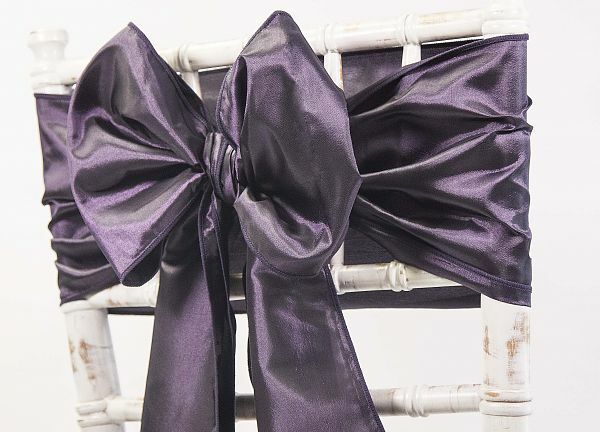 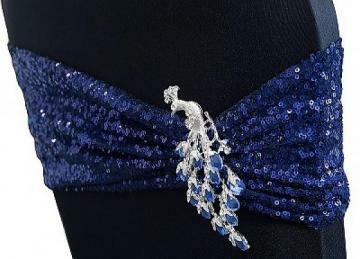 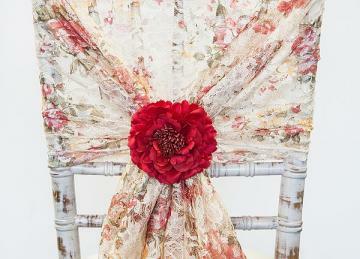 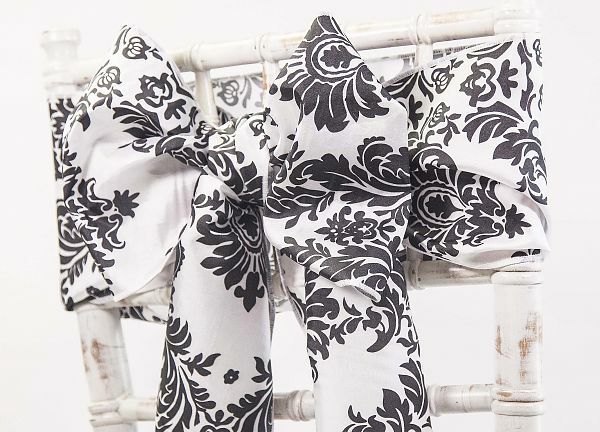 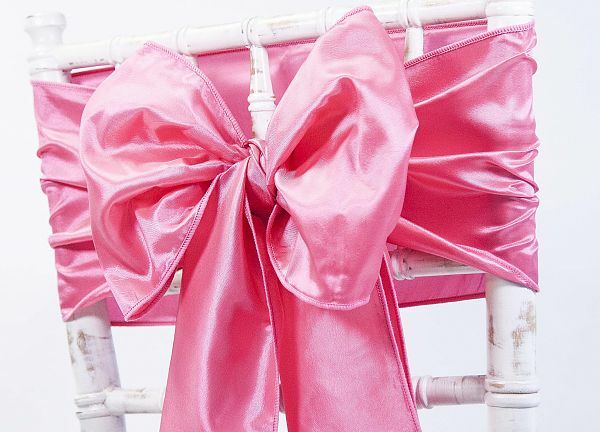 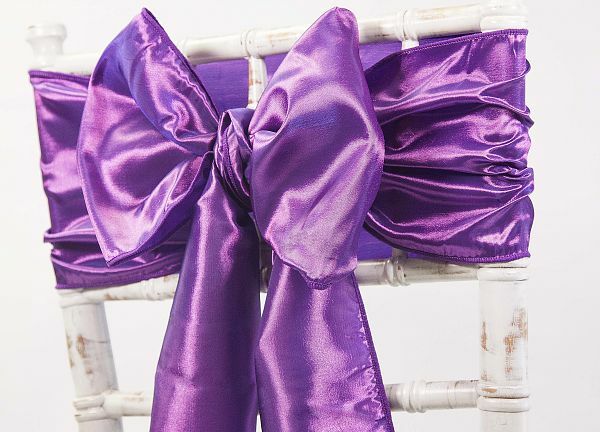 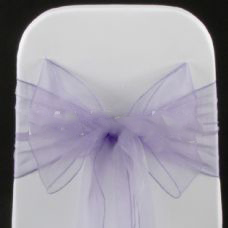 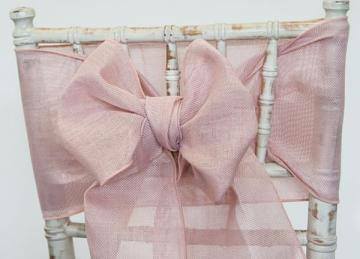 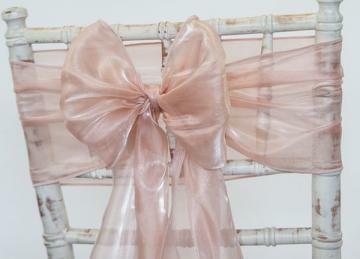 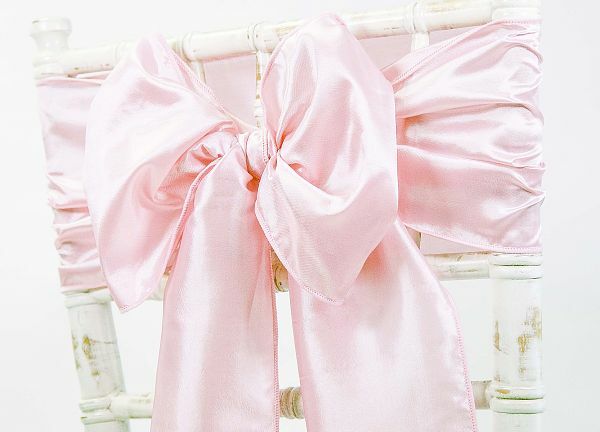 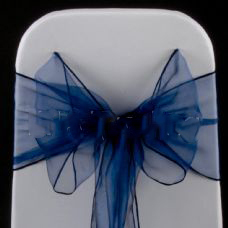 or a second complimentary or contrasting colour for a fuller bow and even more of a WOW factor! 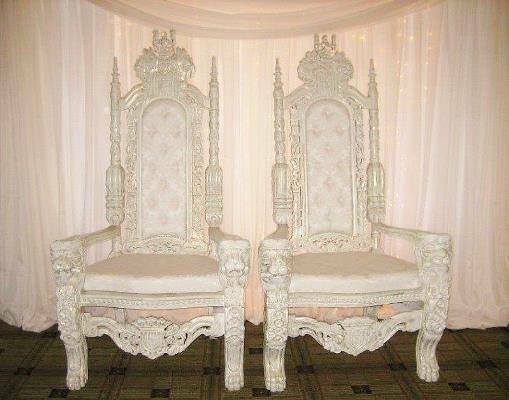 Be King and Queen for the day with our beautiful lion head ivory thrones!